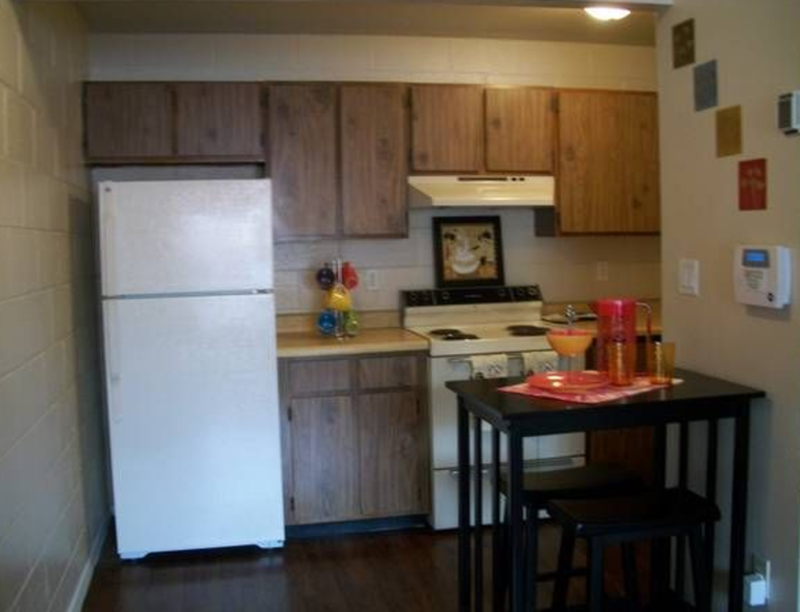 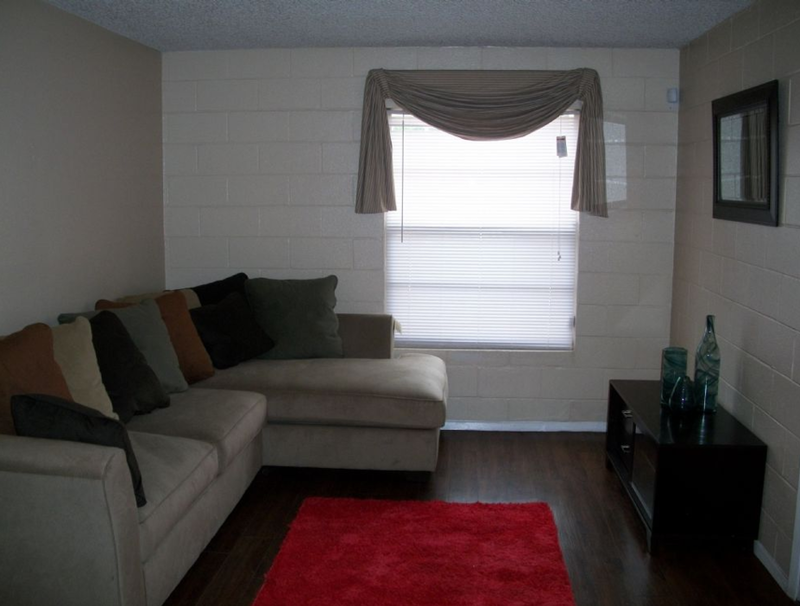 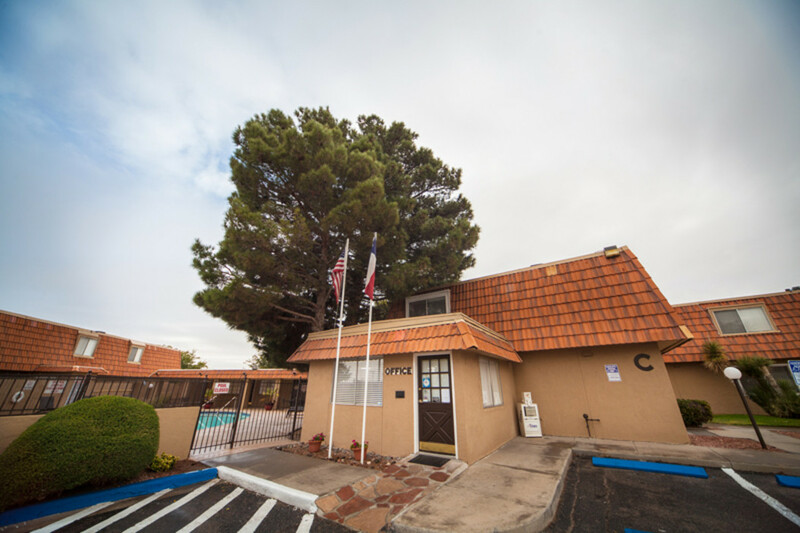 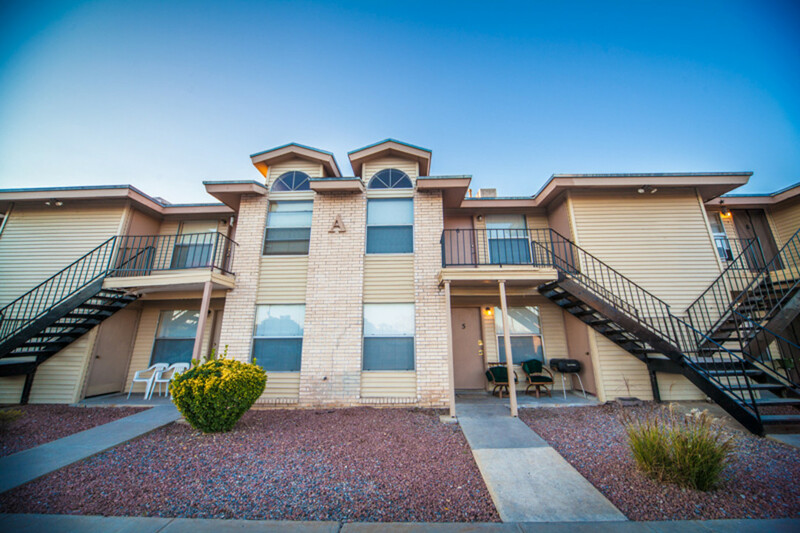 Looking for an apartment in El Paso for $500? 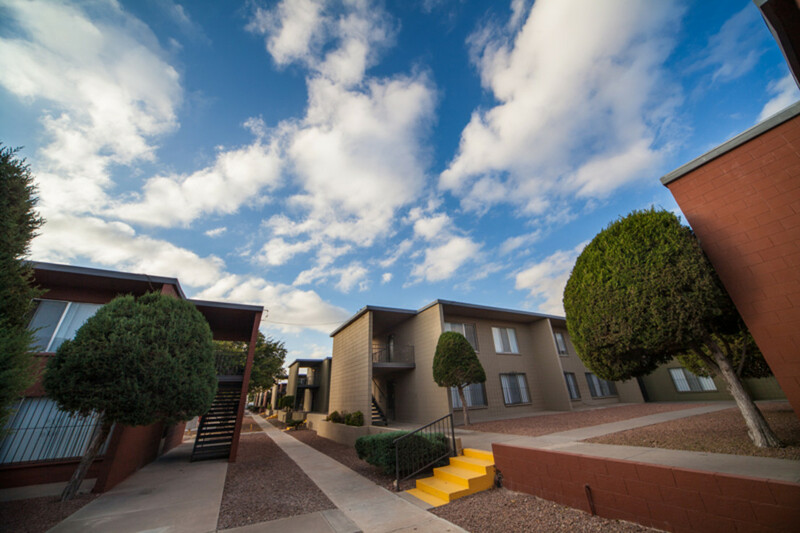 We’ve put together an extensive list of apartment communities with rental units in your price range. 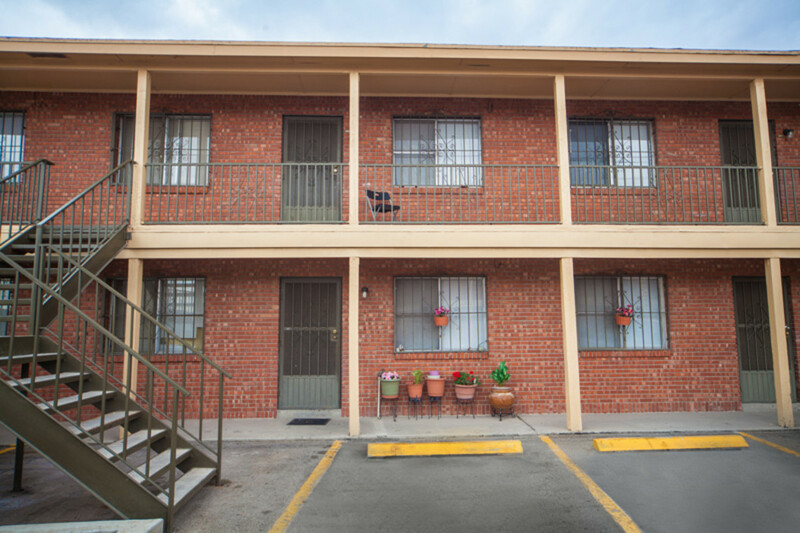 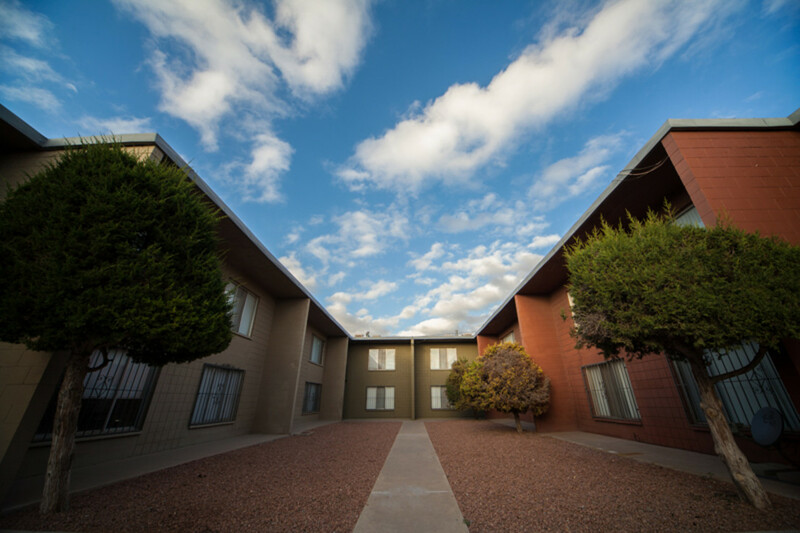 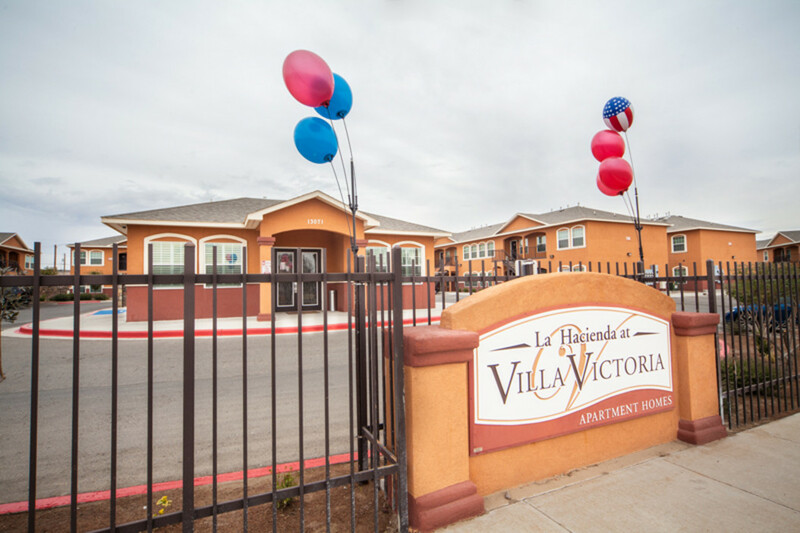 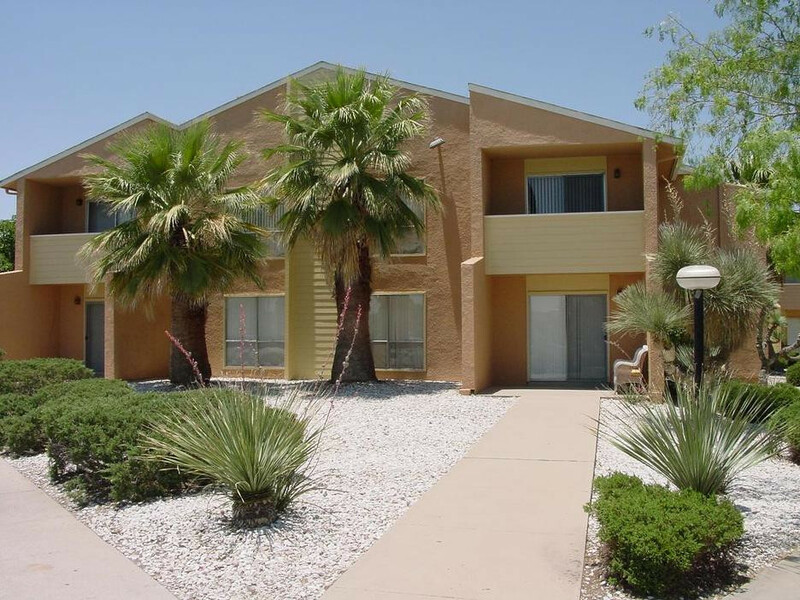 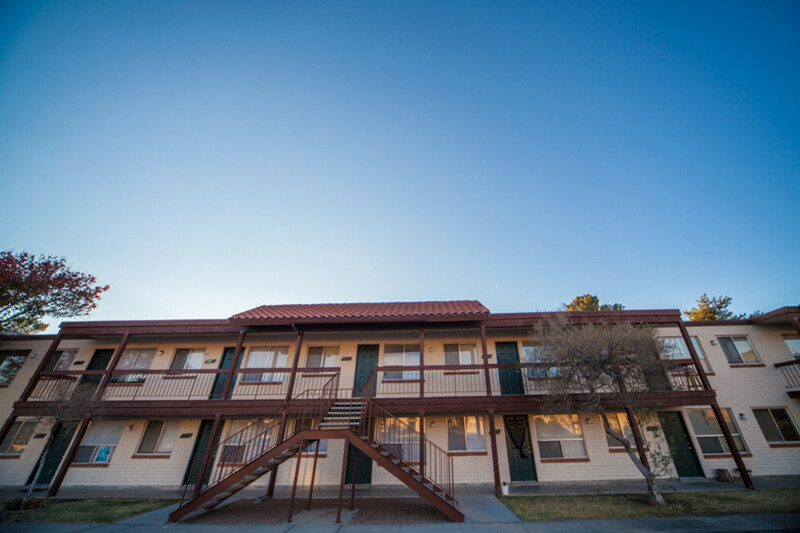 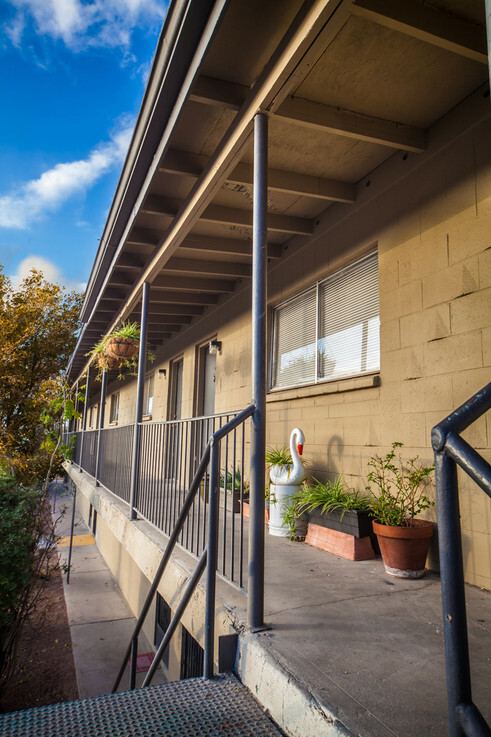 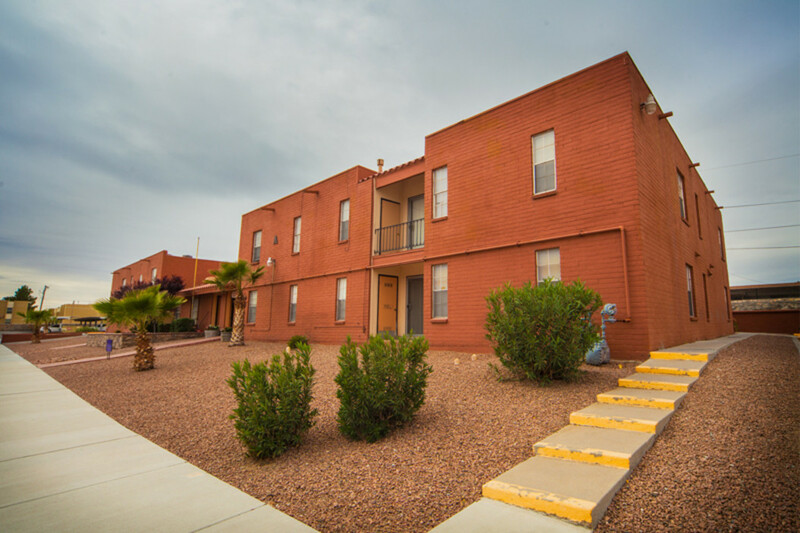 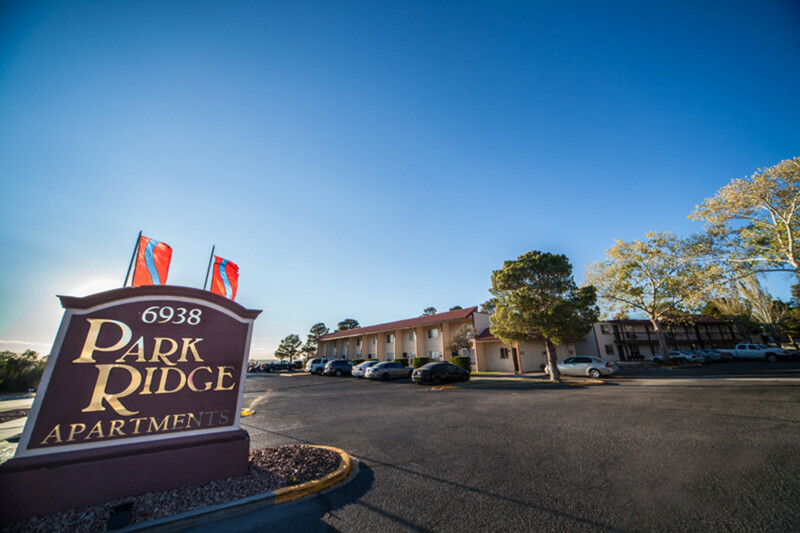 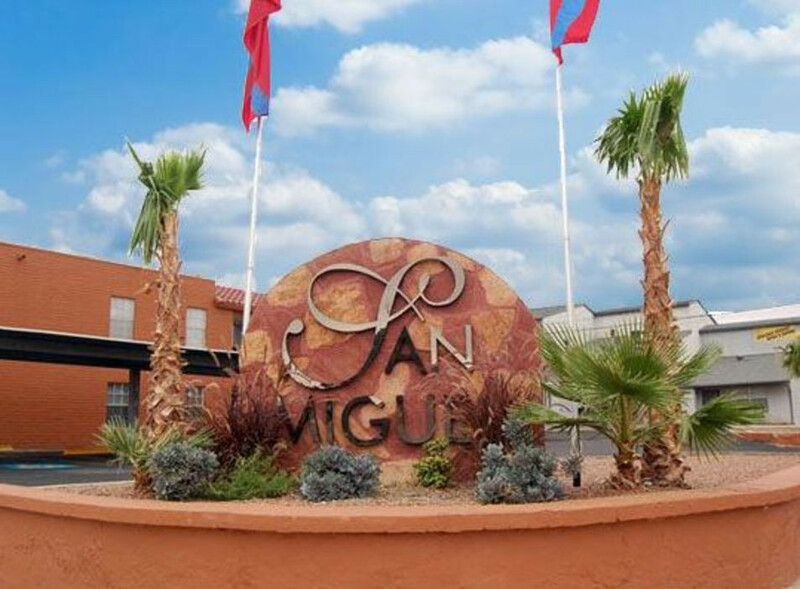 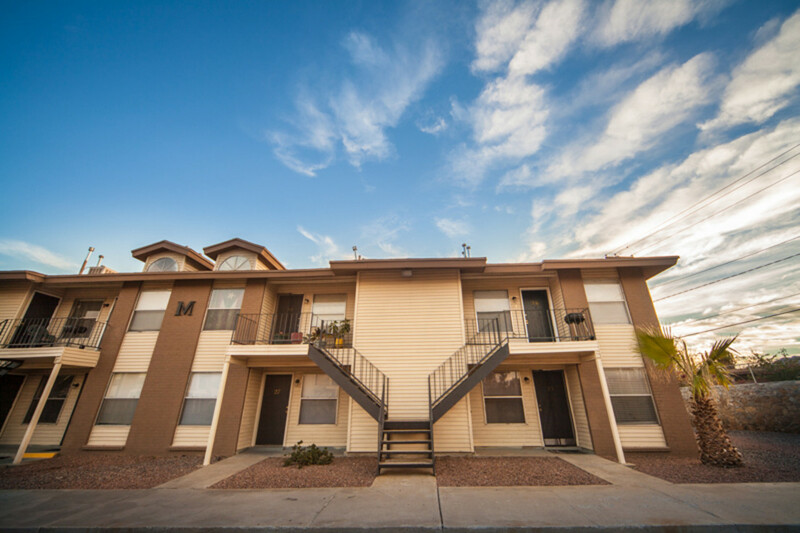 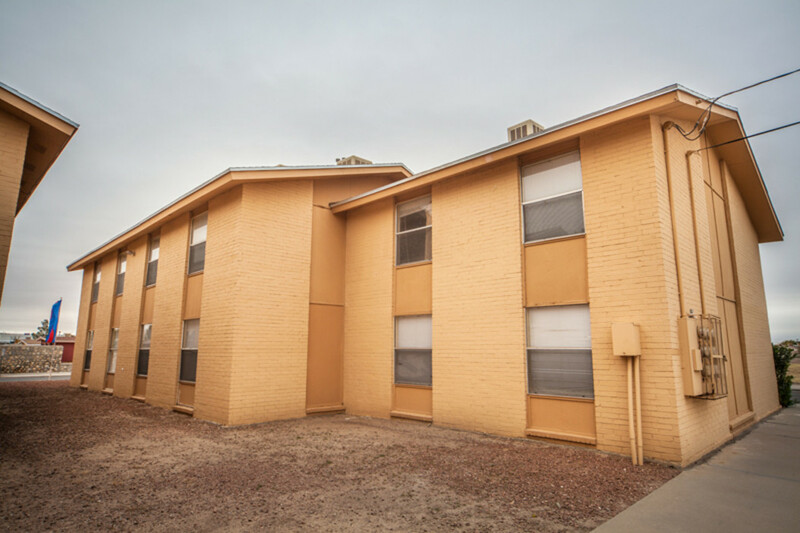 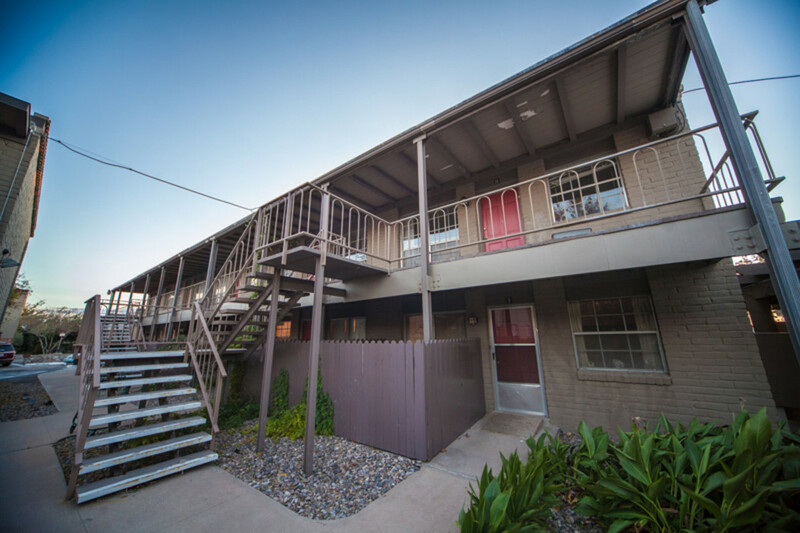 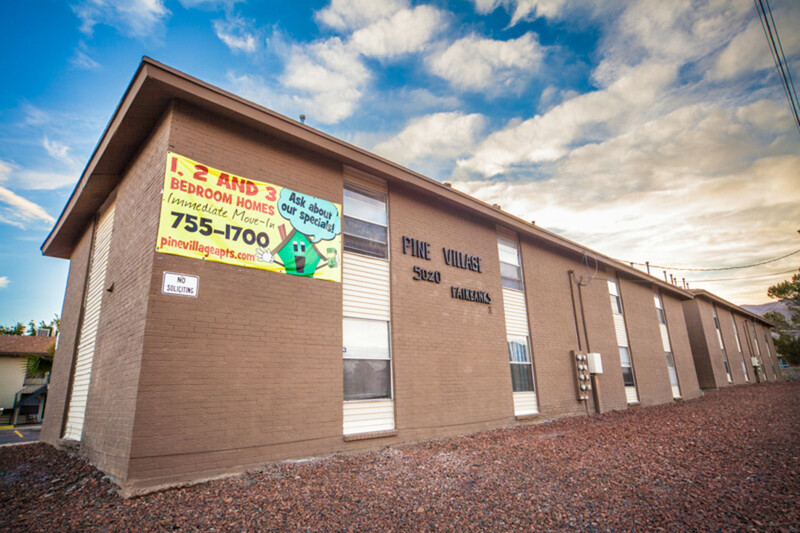 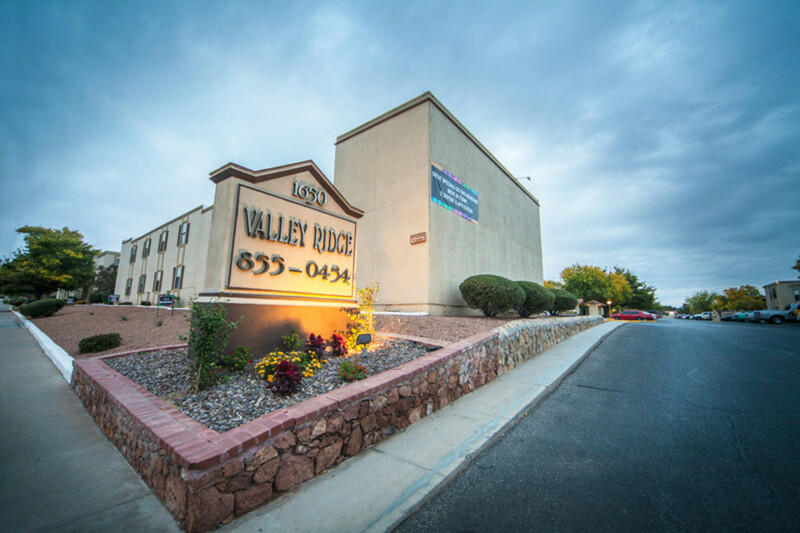 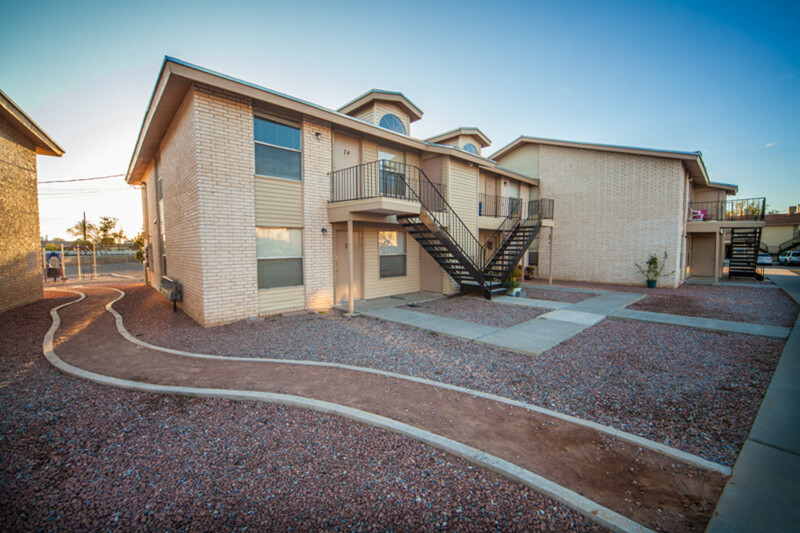 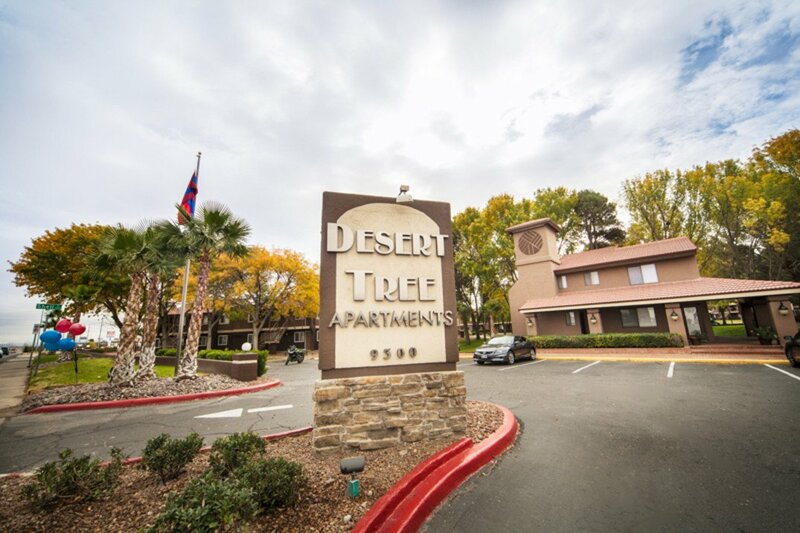 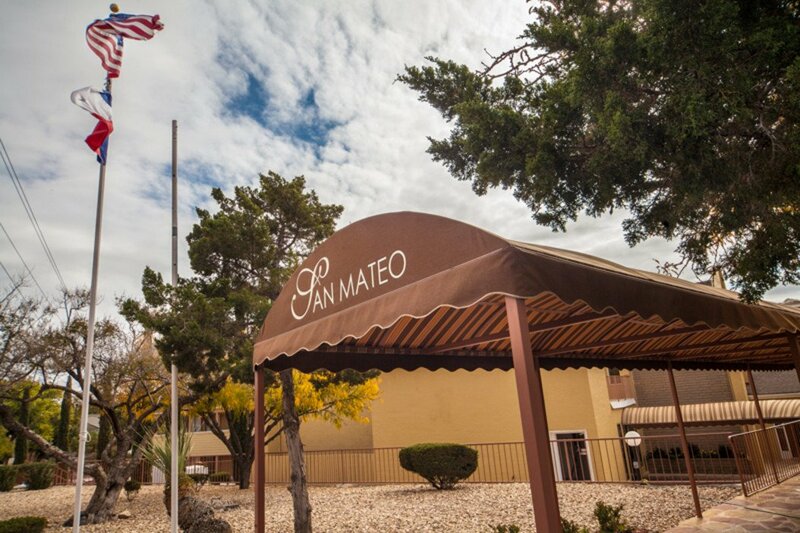 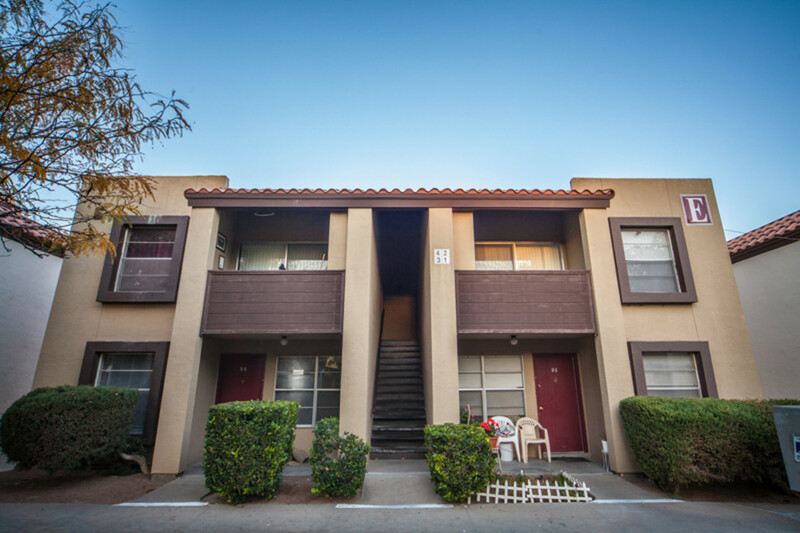 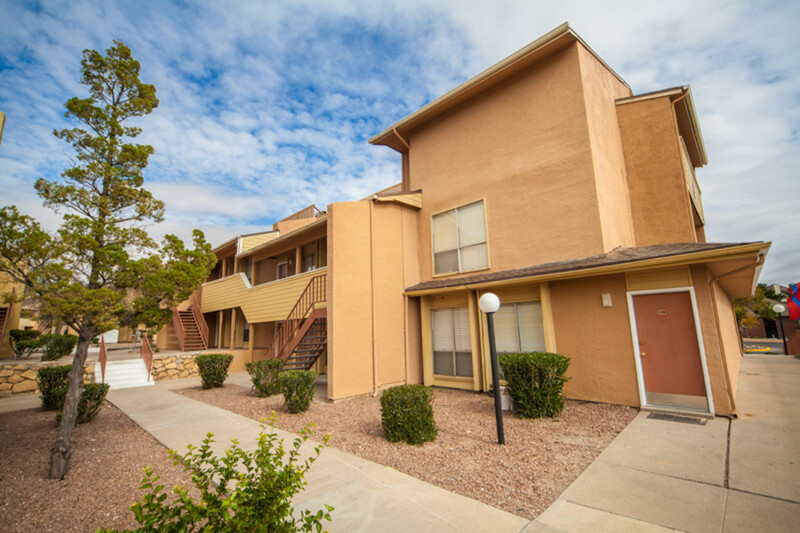 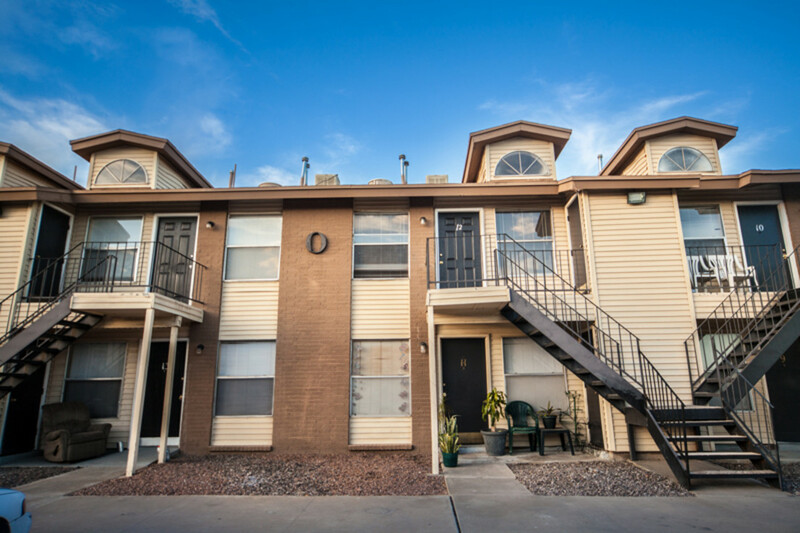 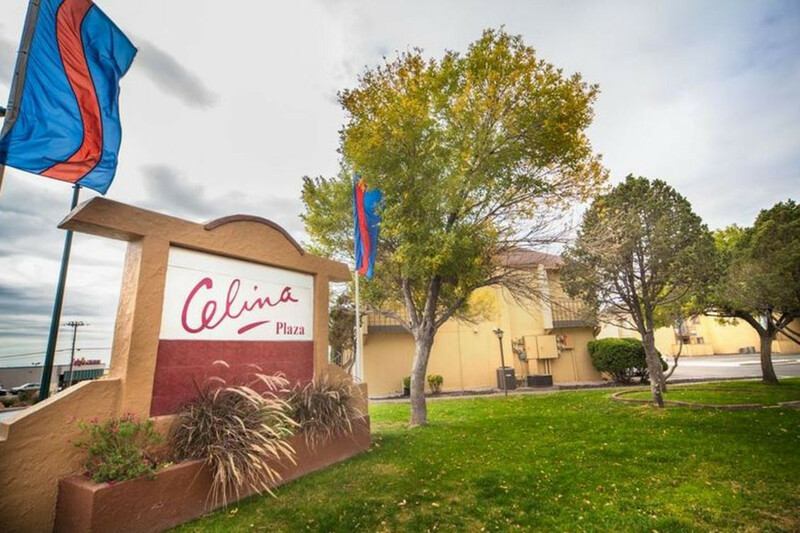 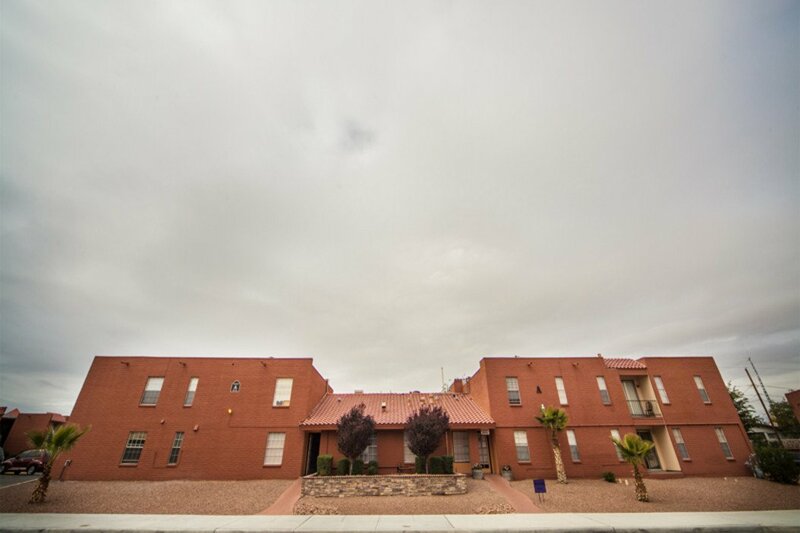 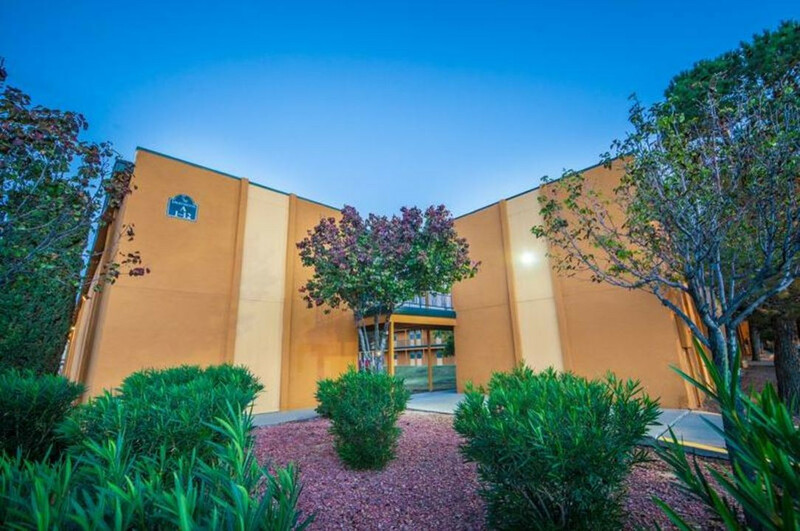 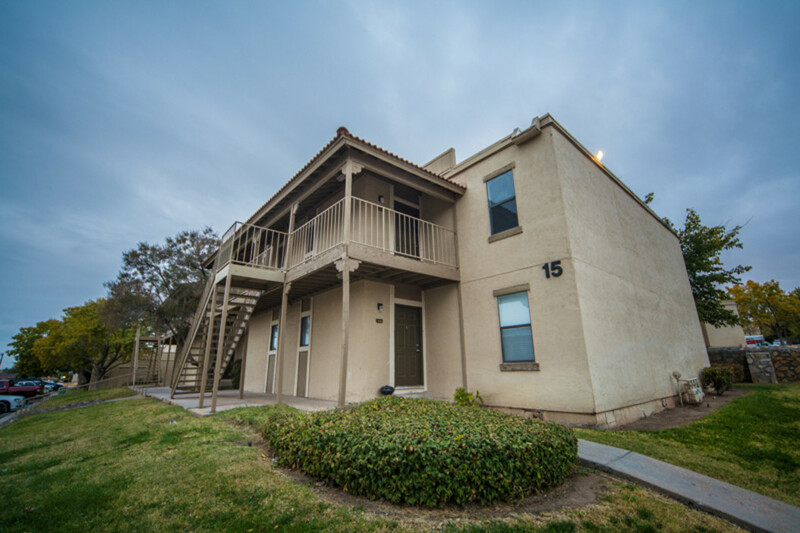 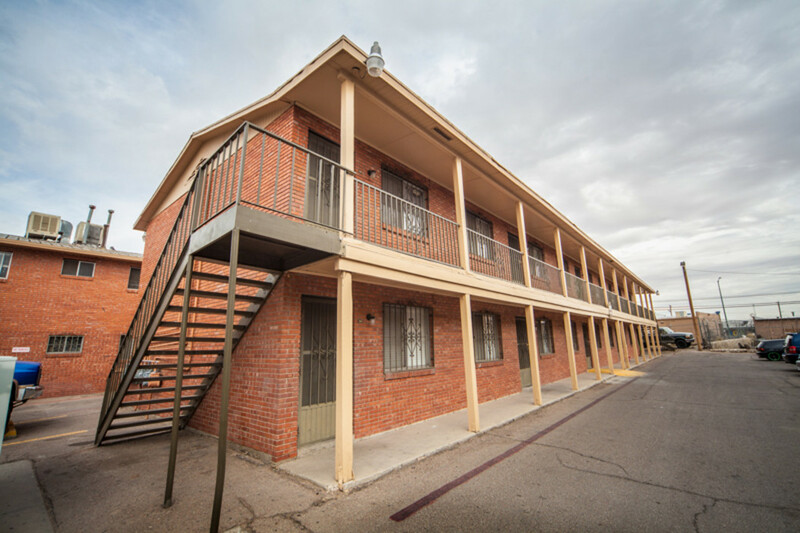 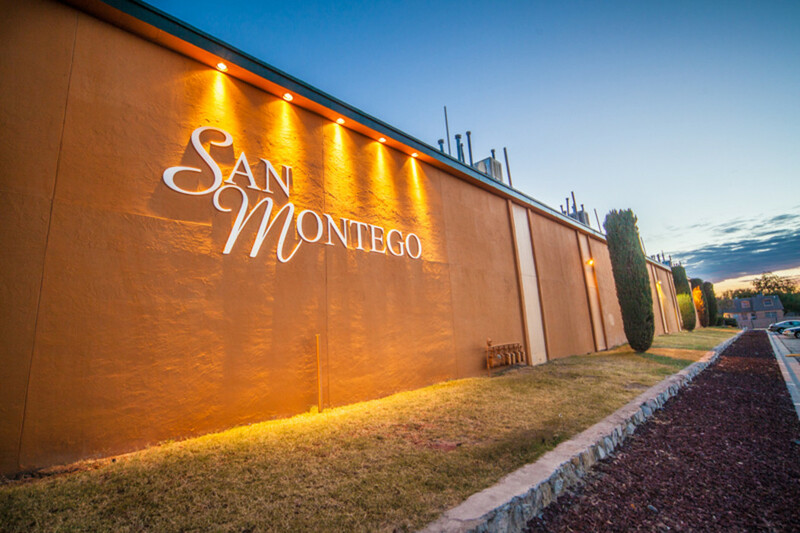 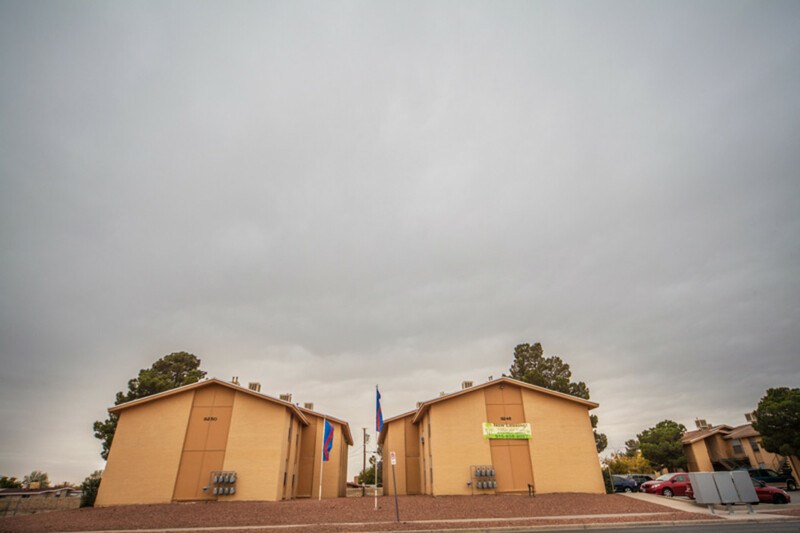 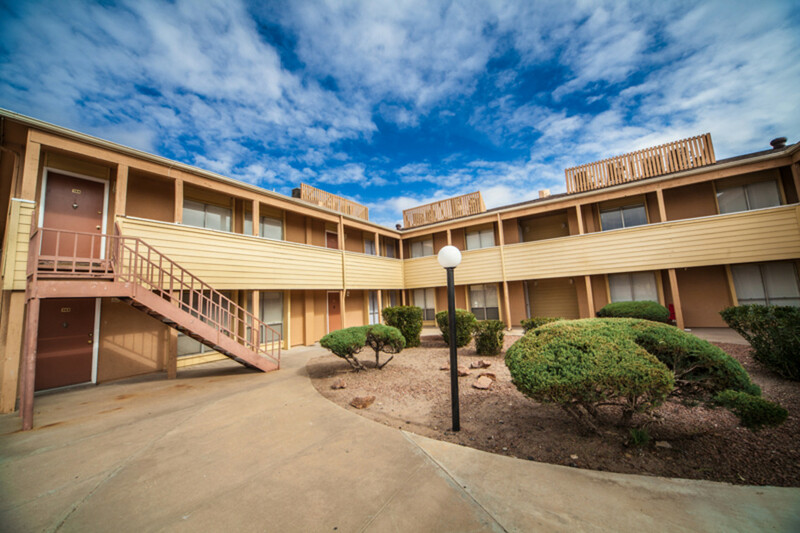 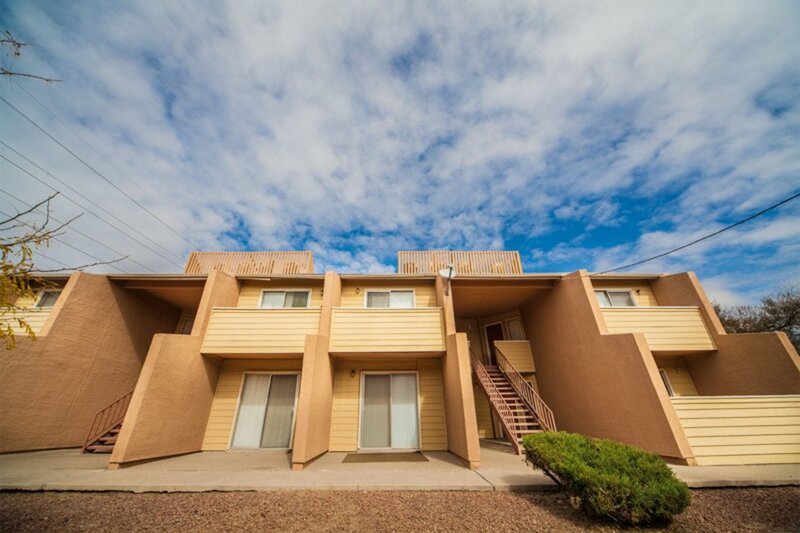 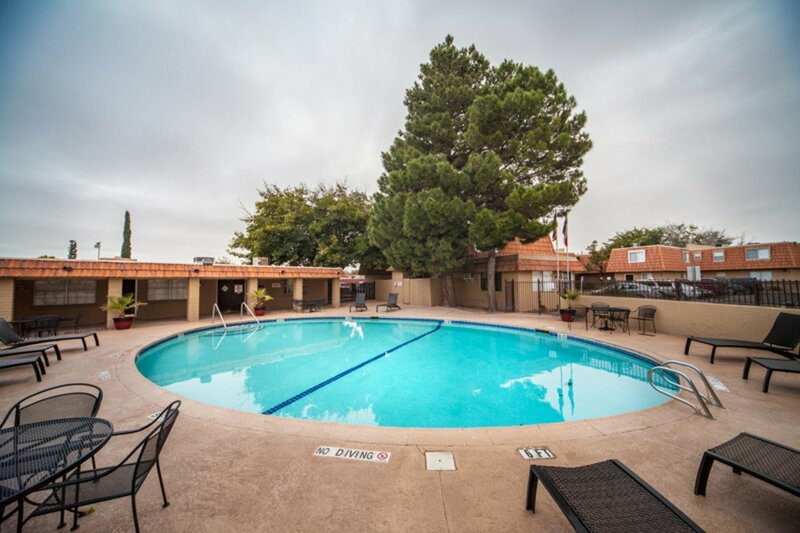 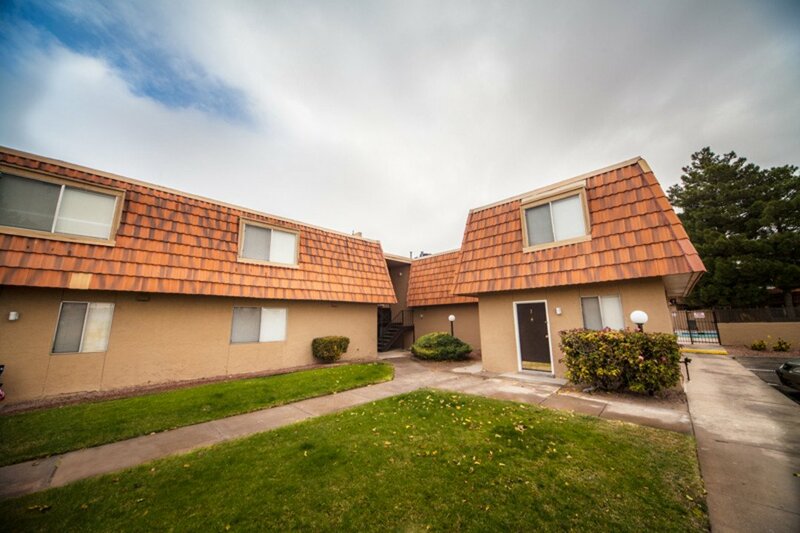 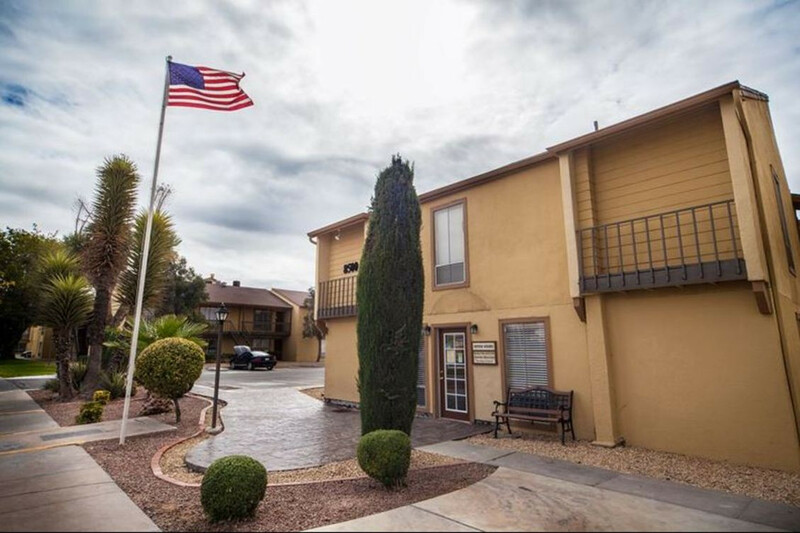 Apartments for rent in El Paso starting at $500 are available in all parts of the city: from the Westside to the Eastside, from the Northeast to the Lower Valley. 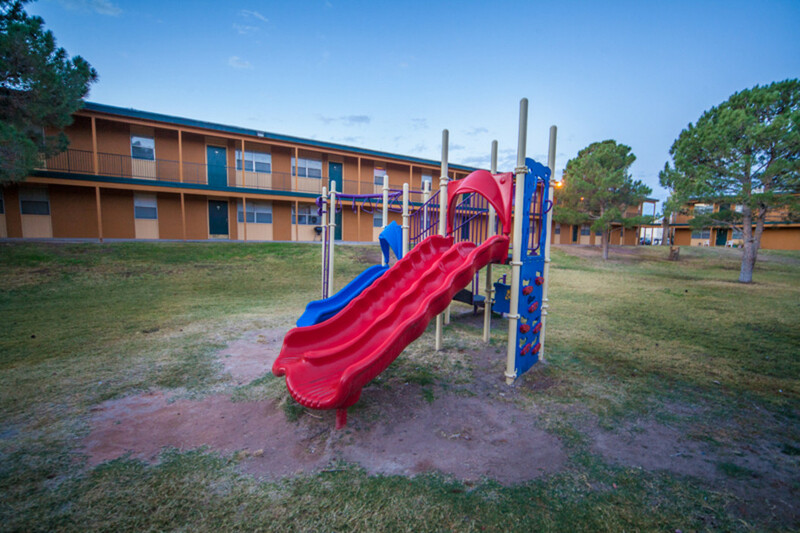 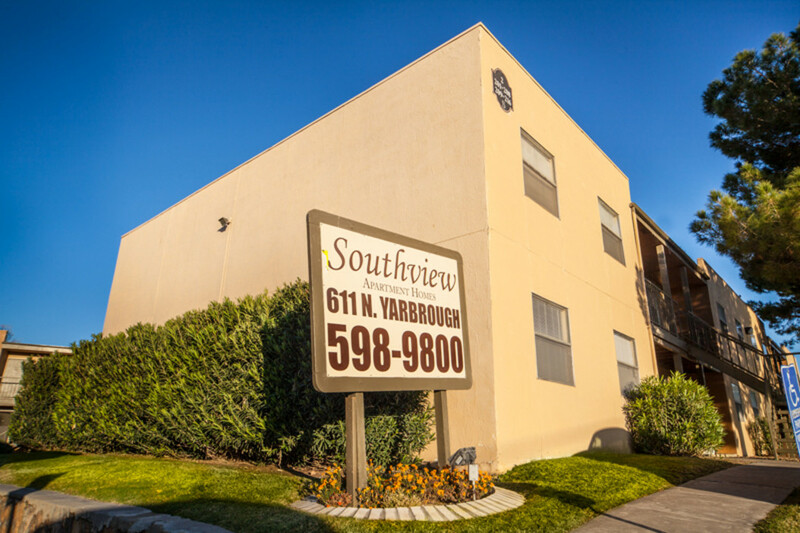 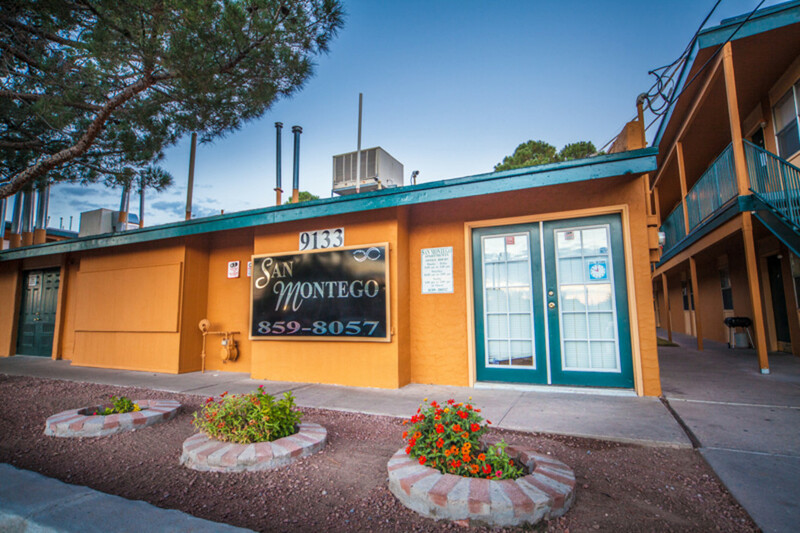 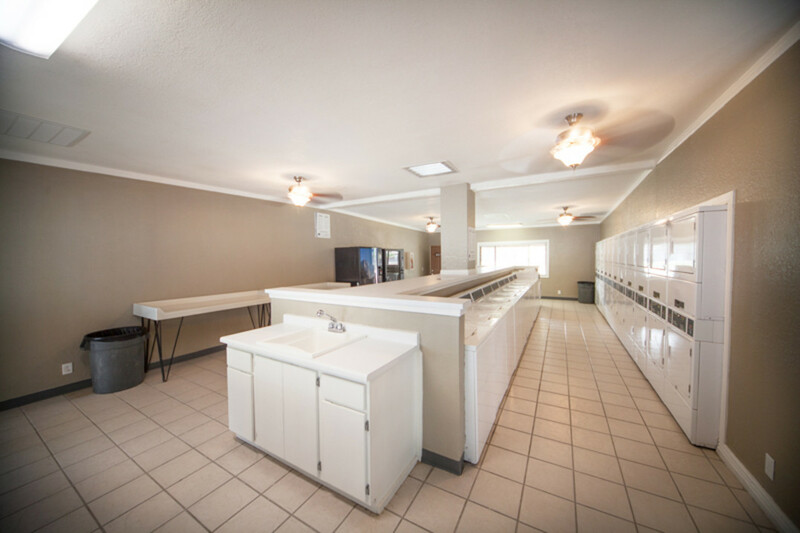 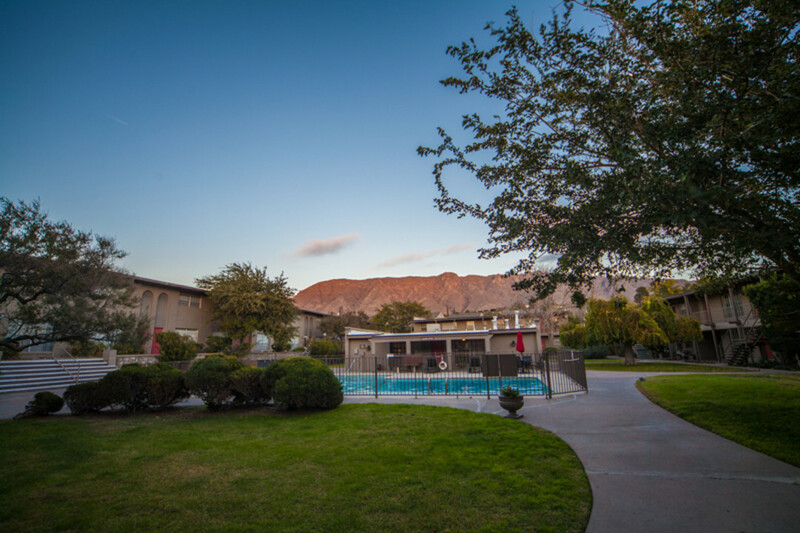 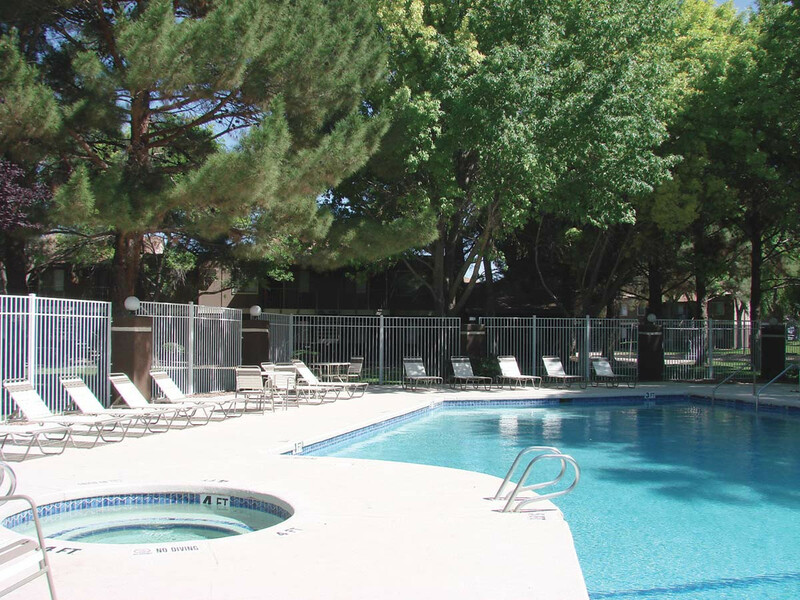 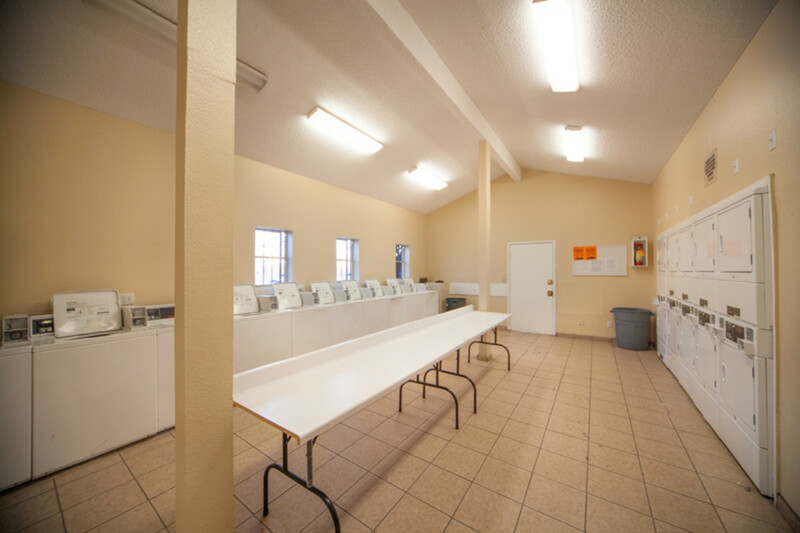 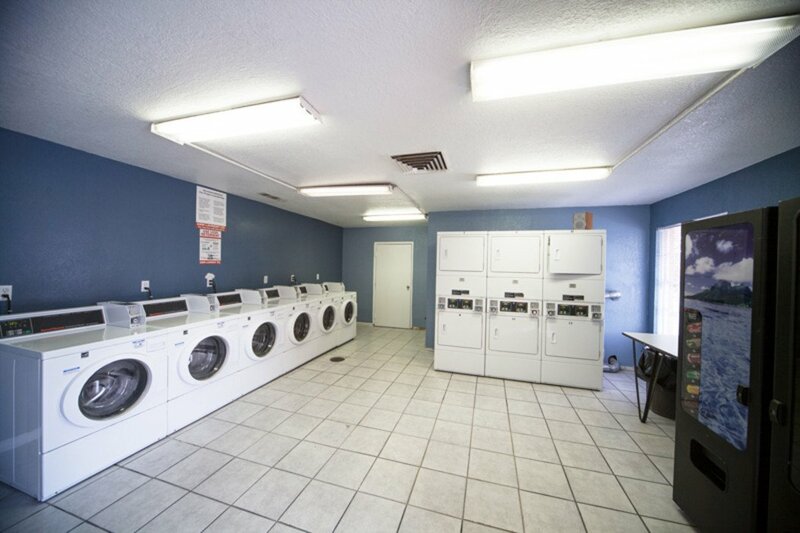 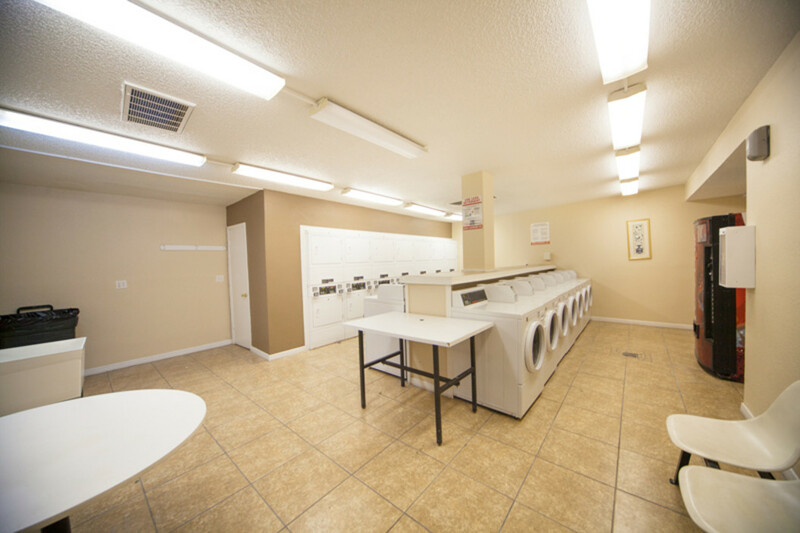 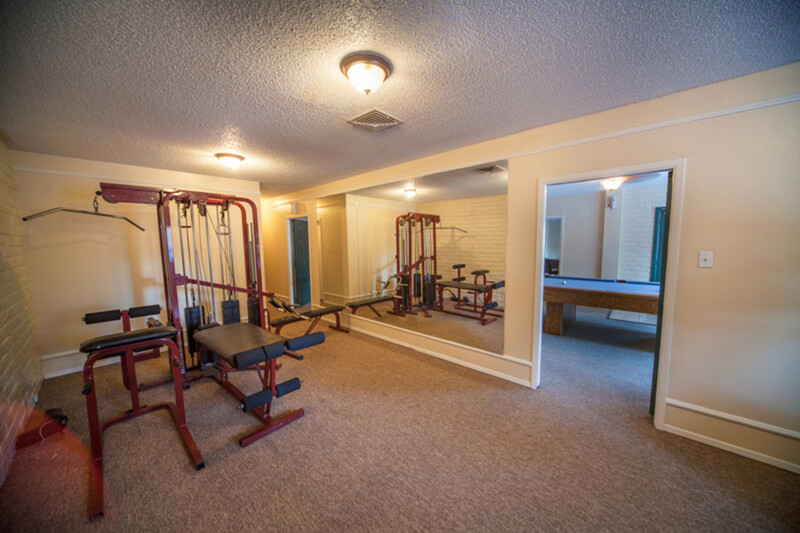 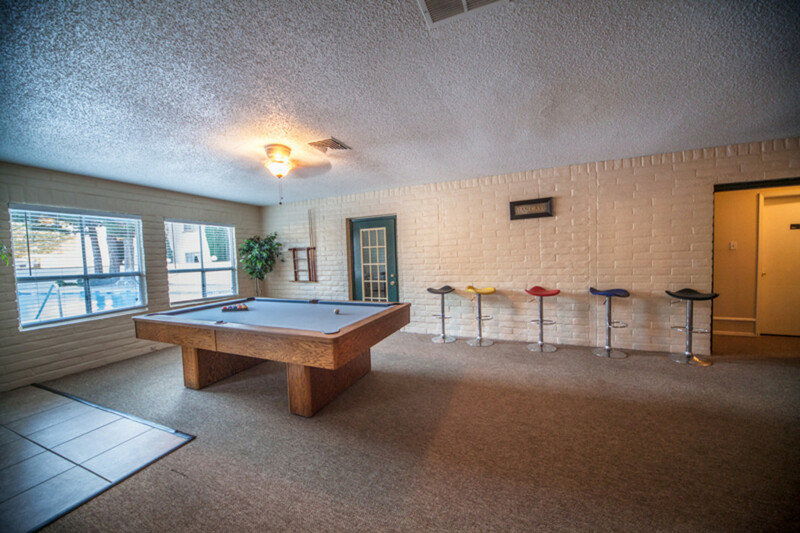 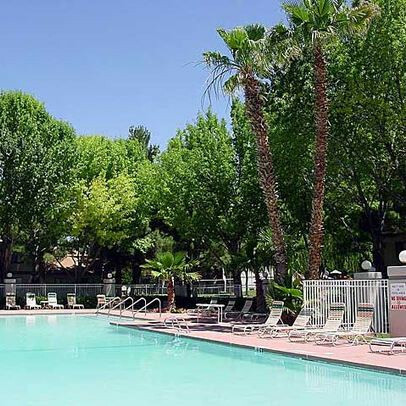 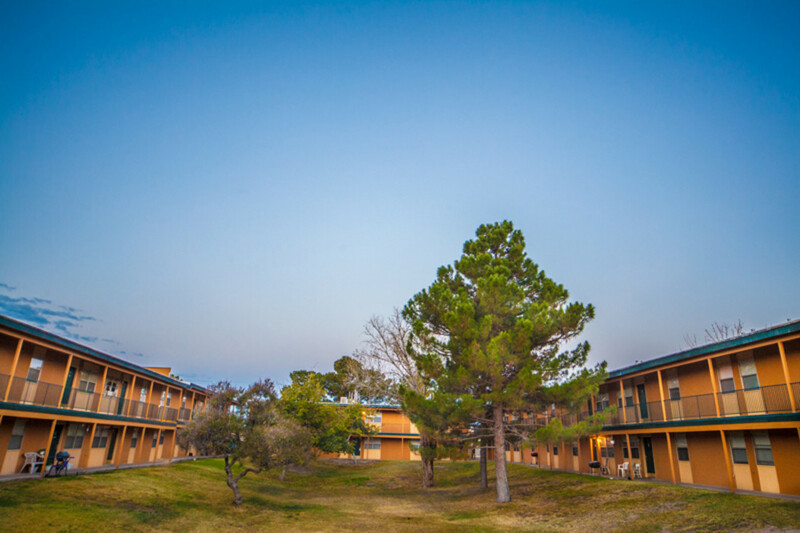 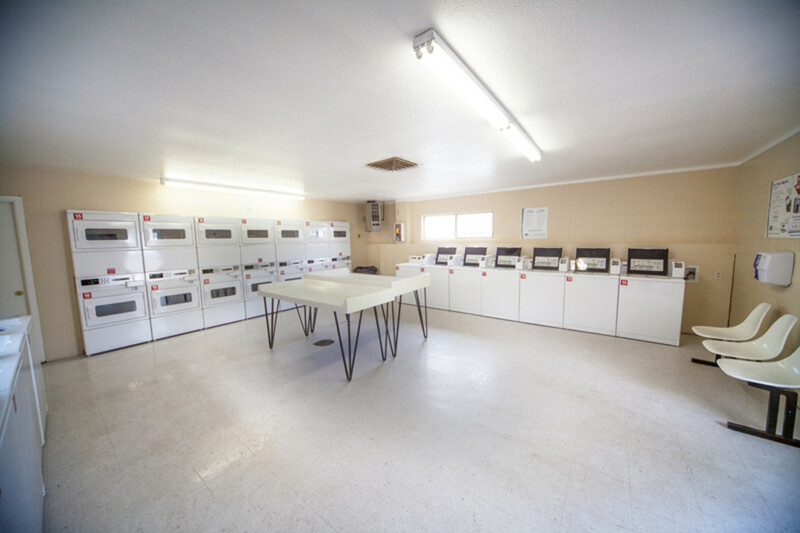 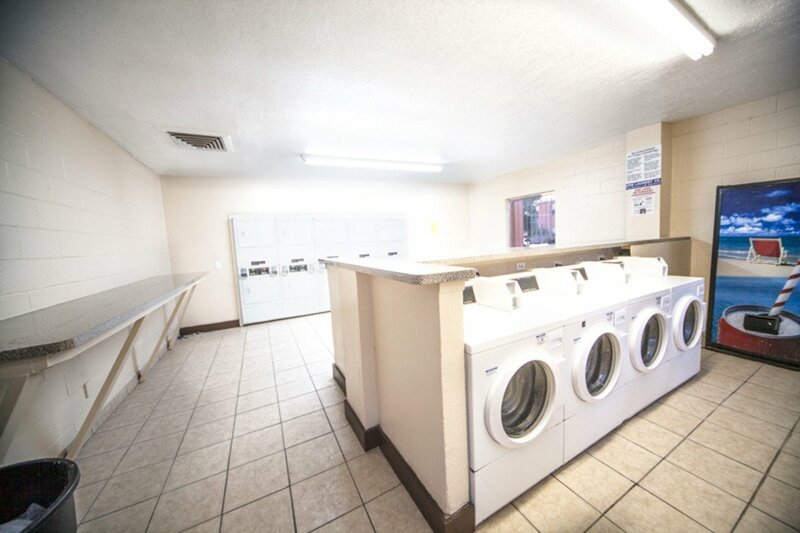 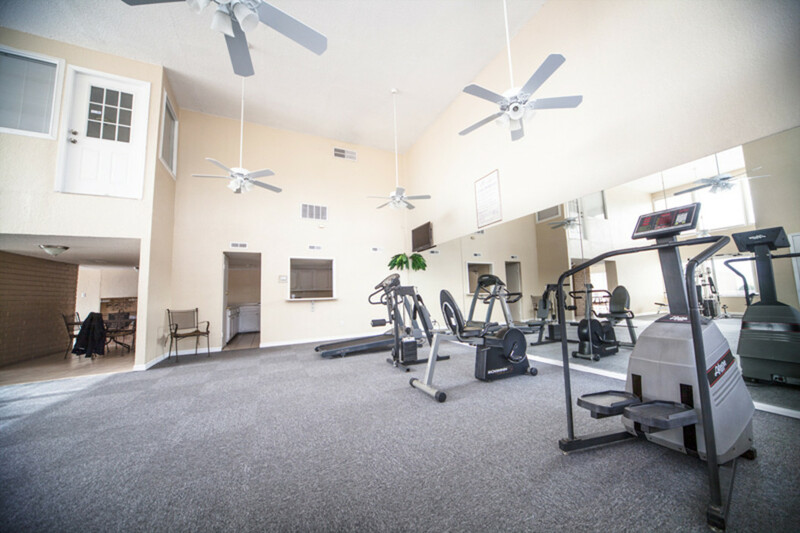 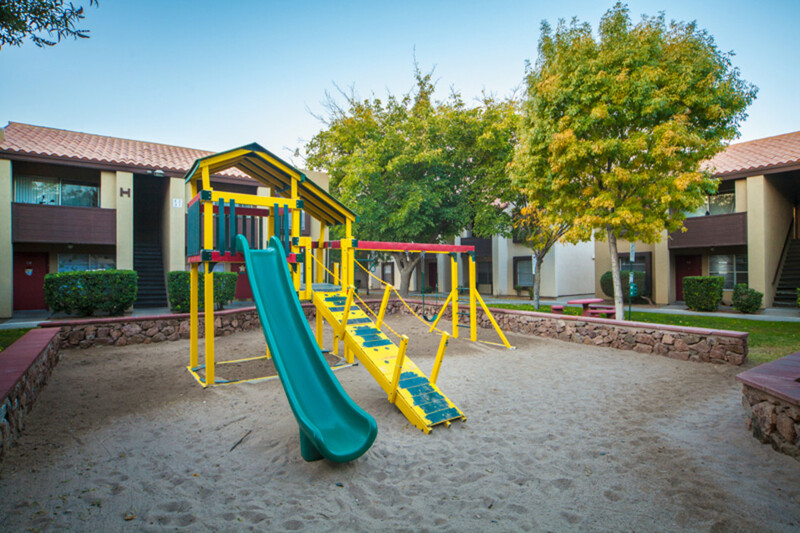 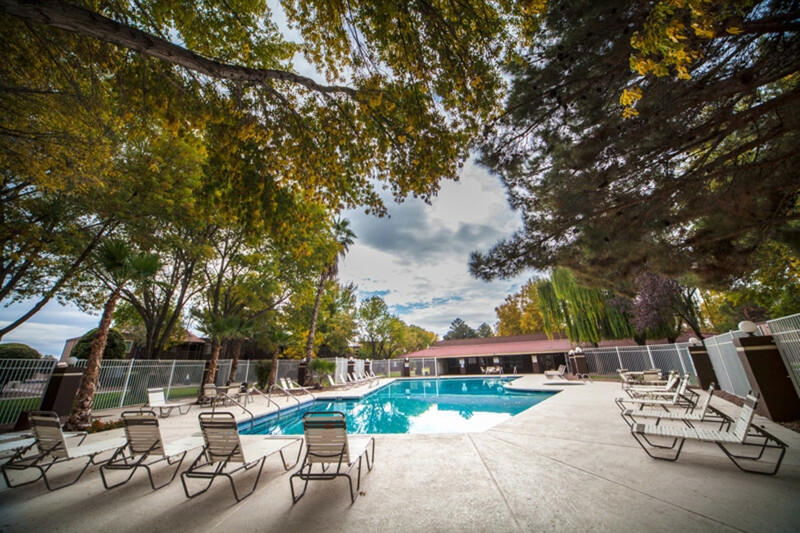 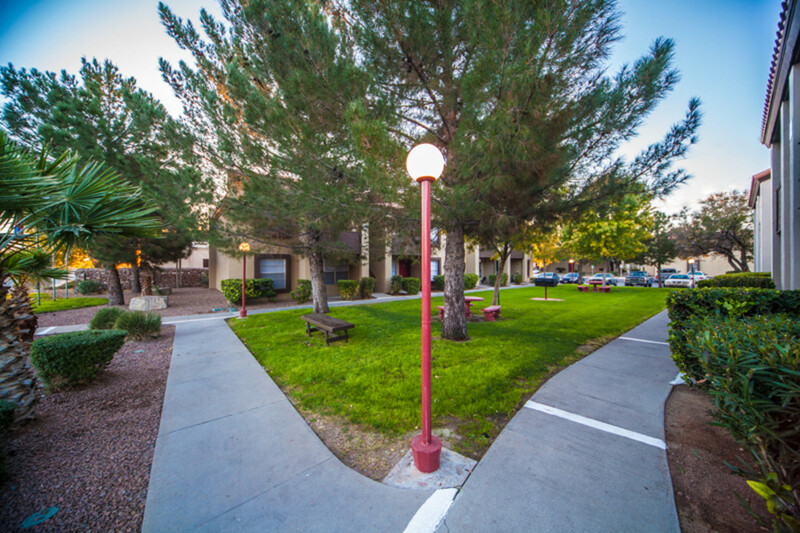 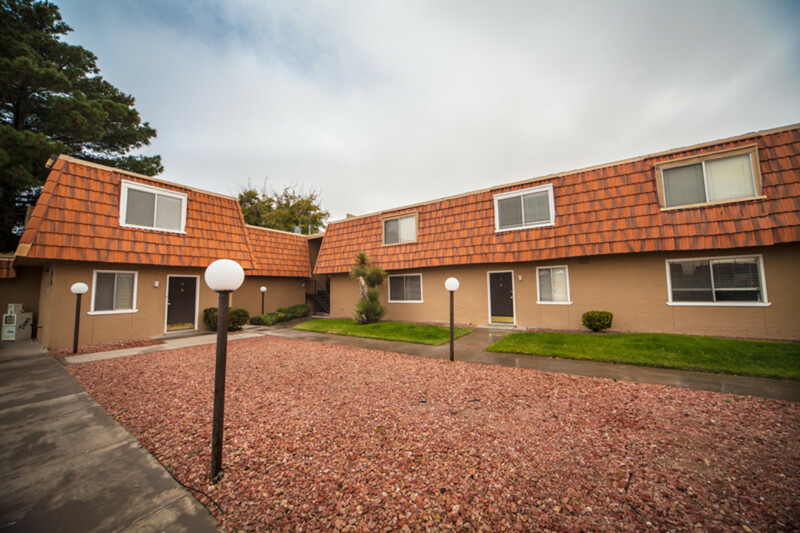 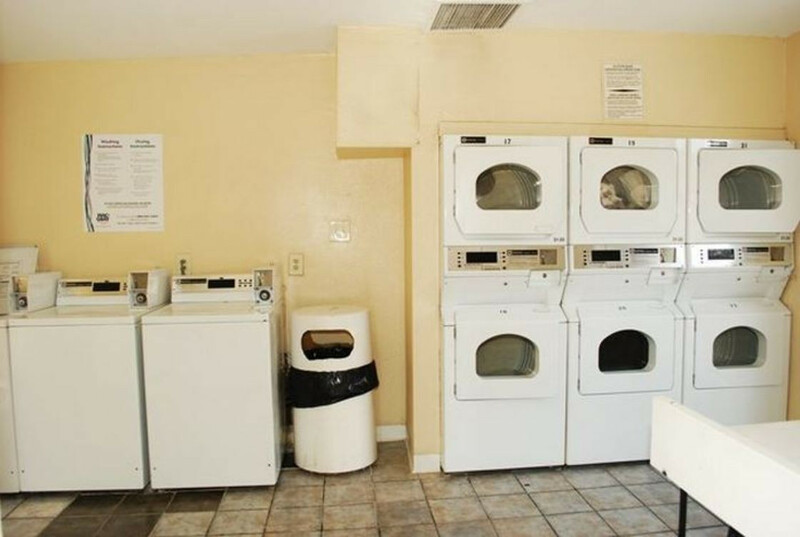 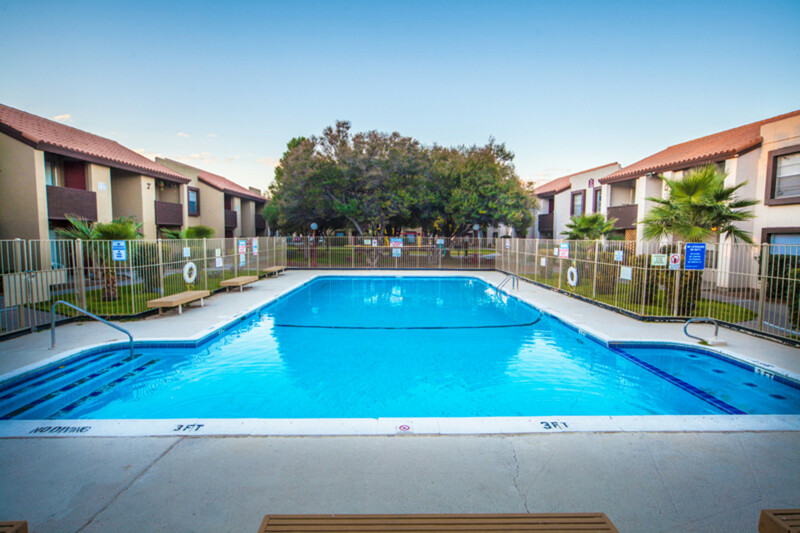 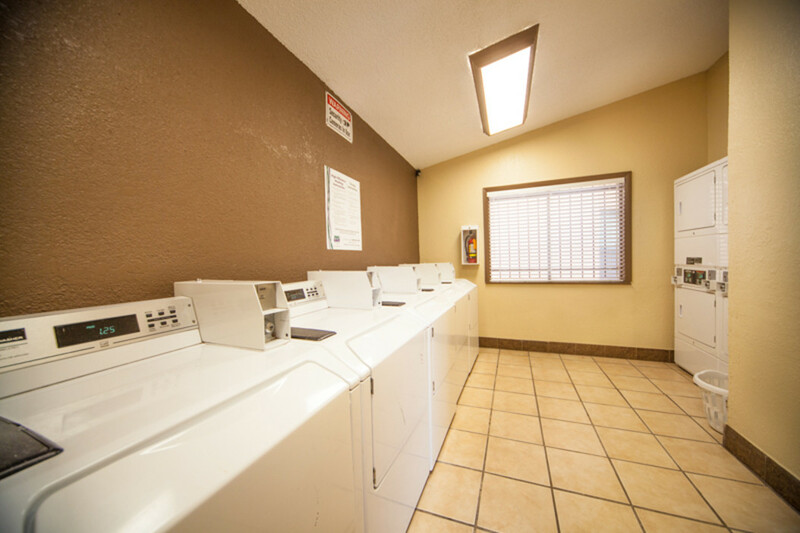 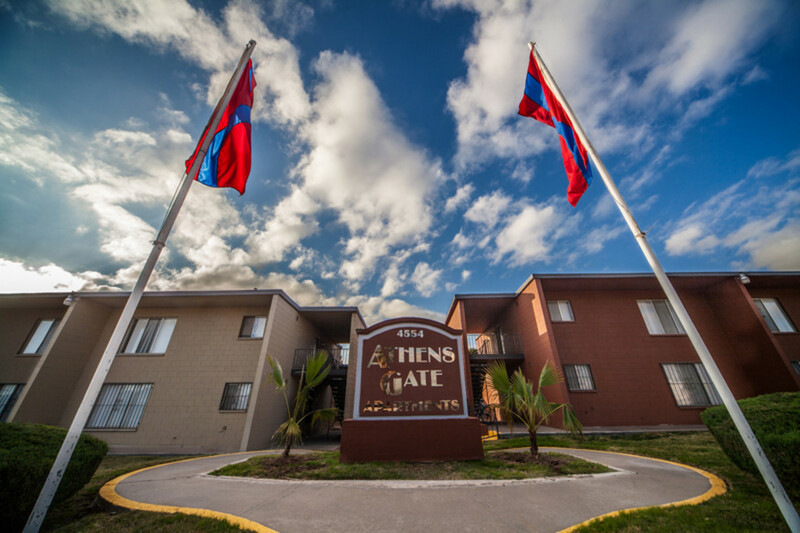 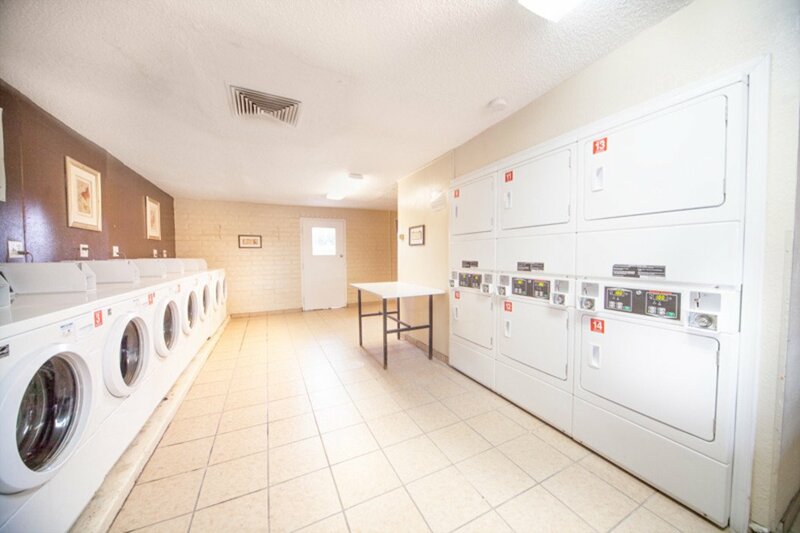 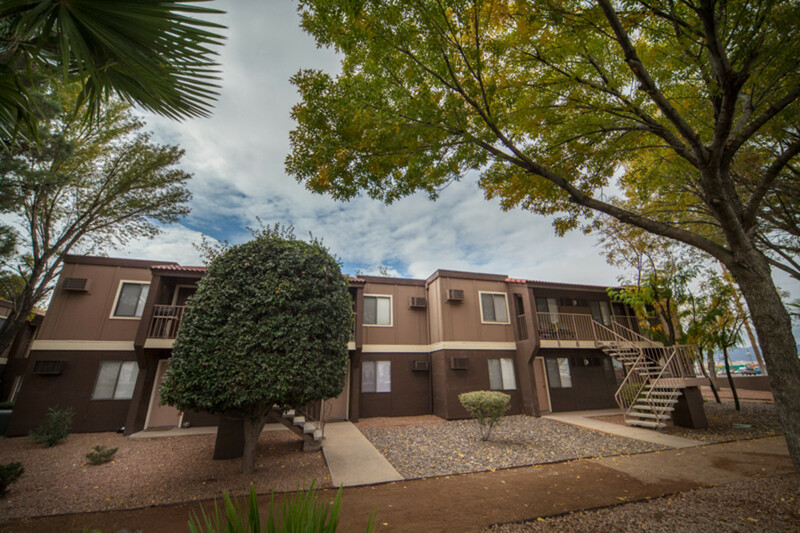 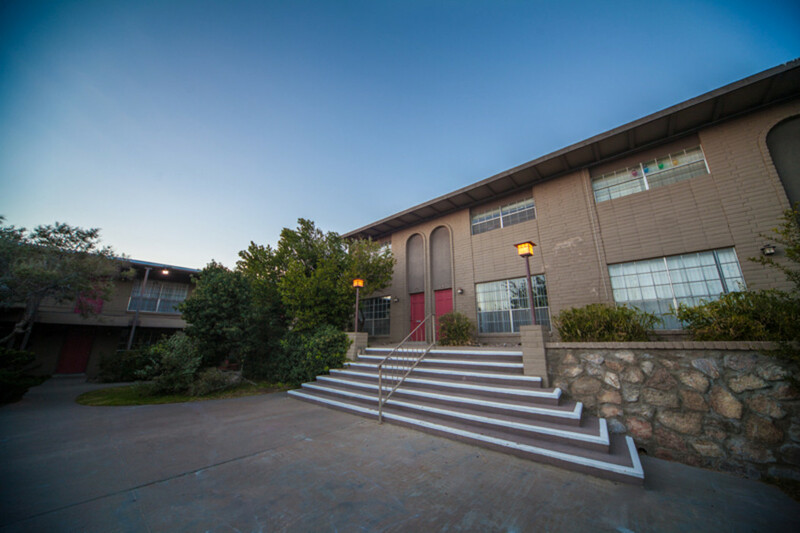 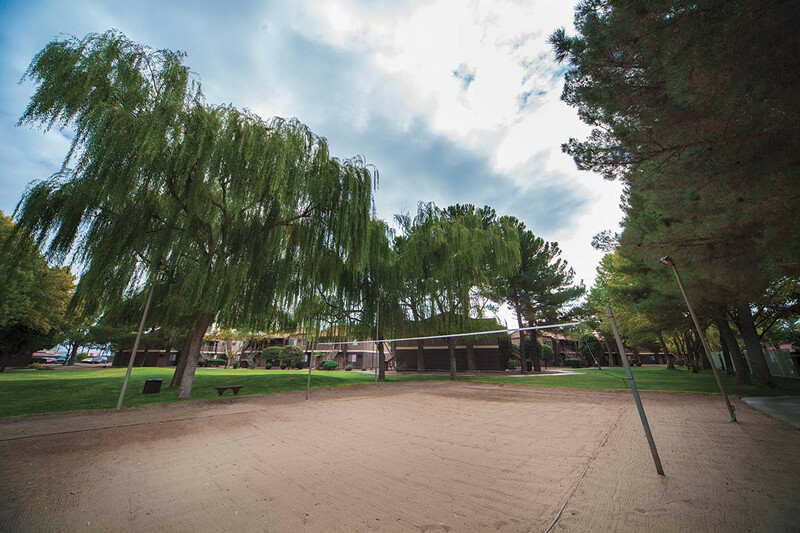 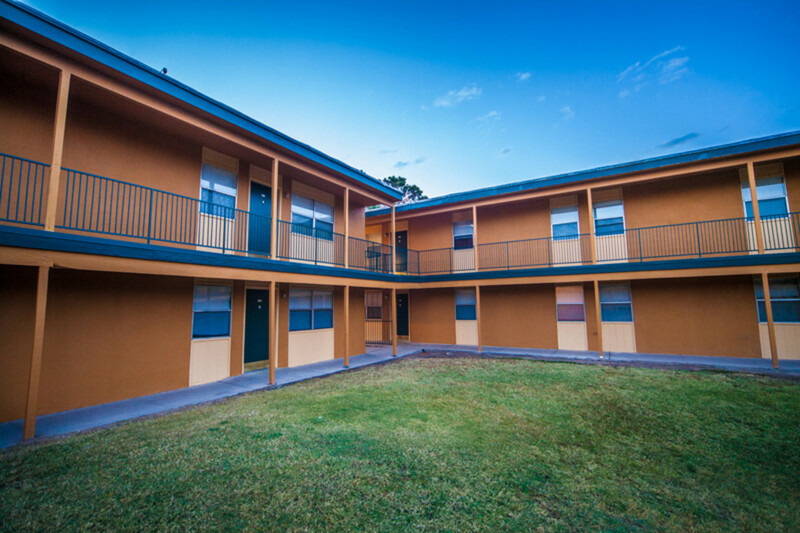 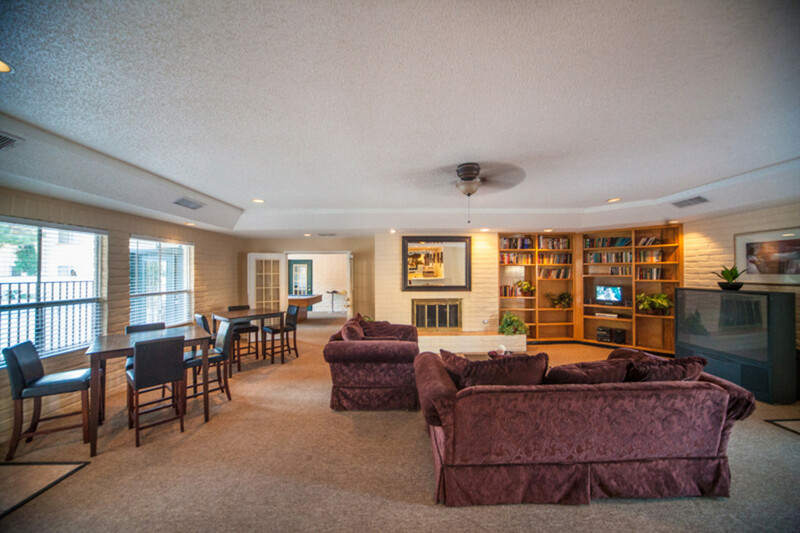 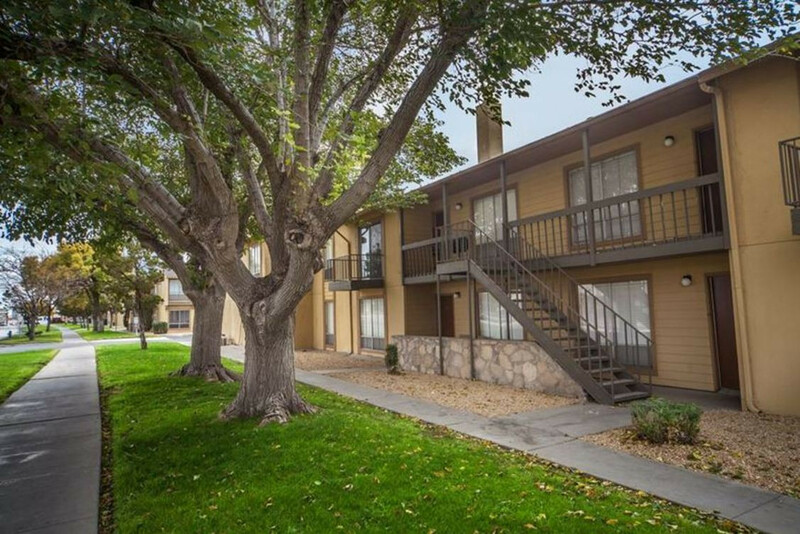 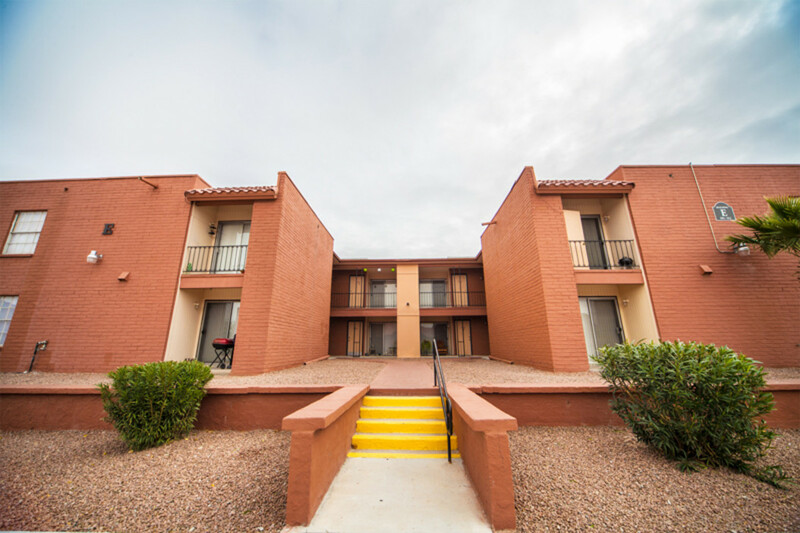 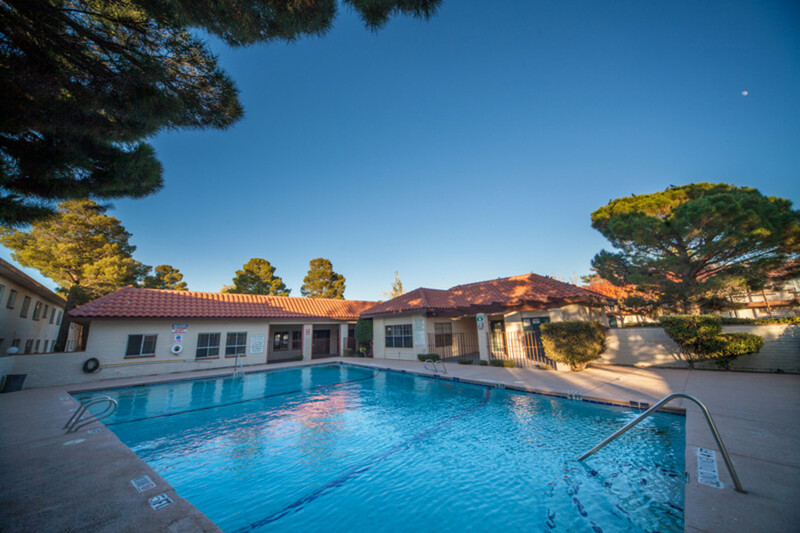 You’ll find a variety of floor plans and amenities, including swimming pools, fitness centers and laundry facilities. 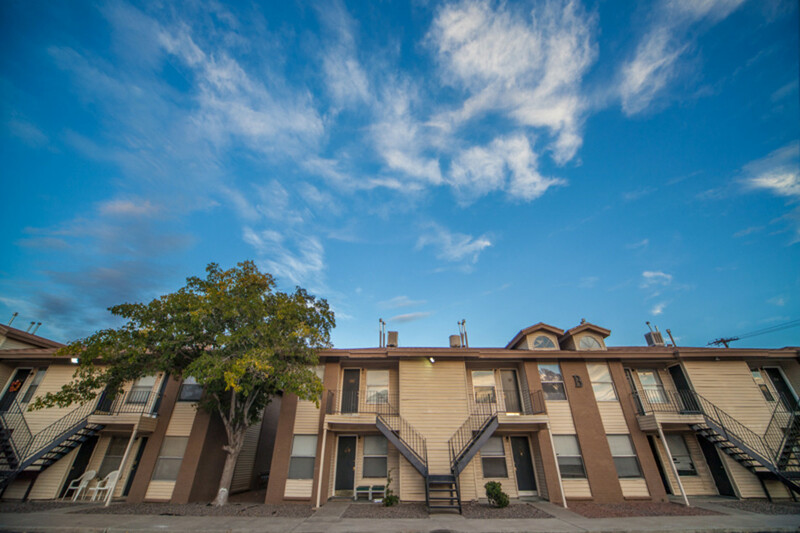 A charming home town setting where quality and comfort meet. 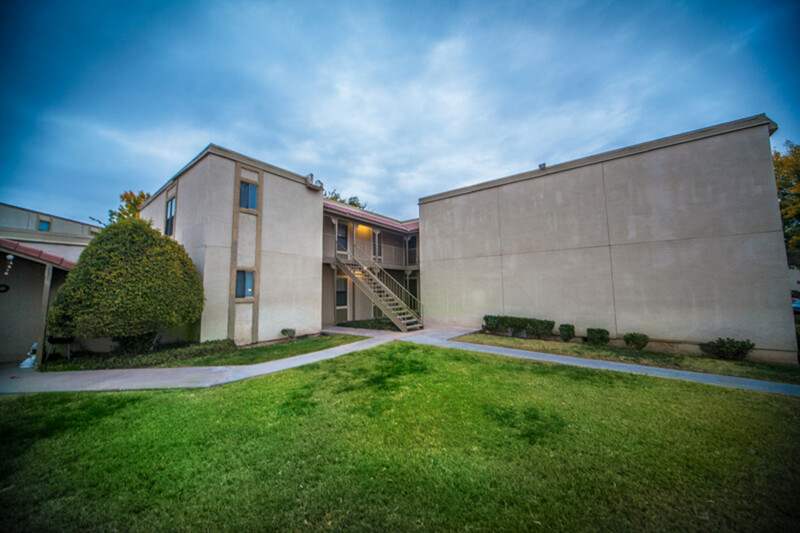 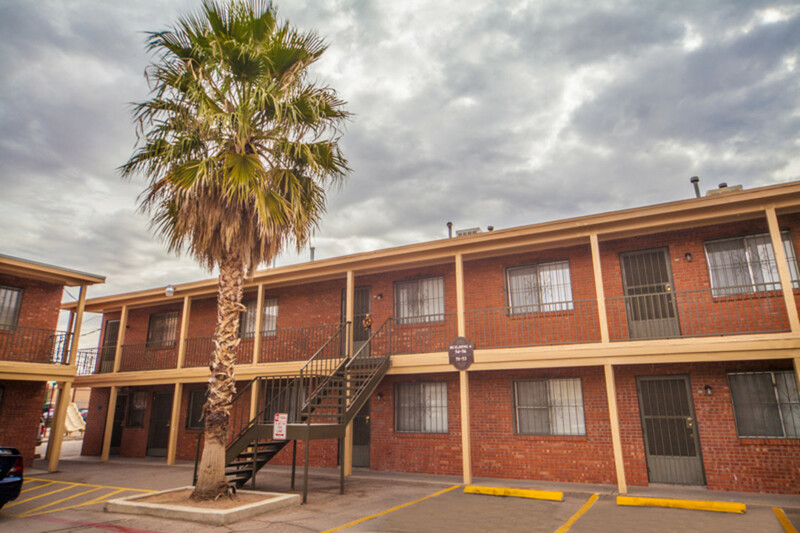 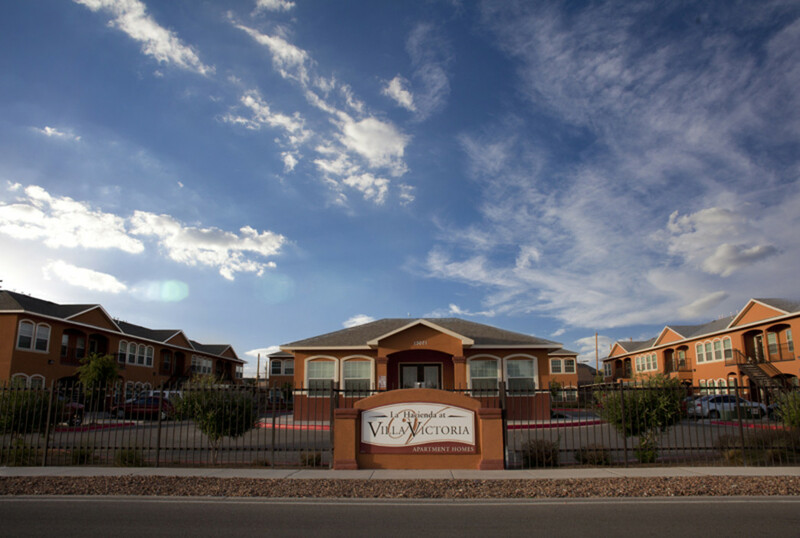 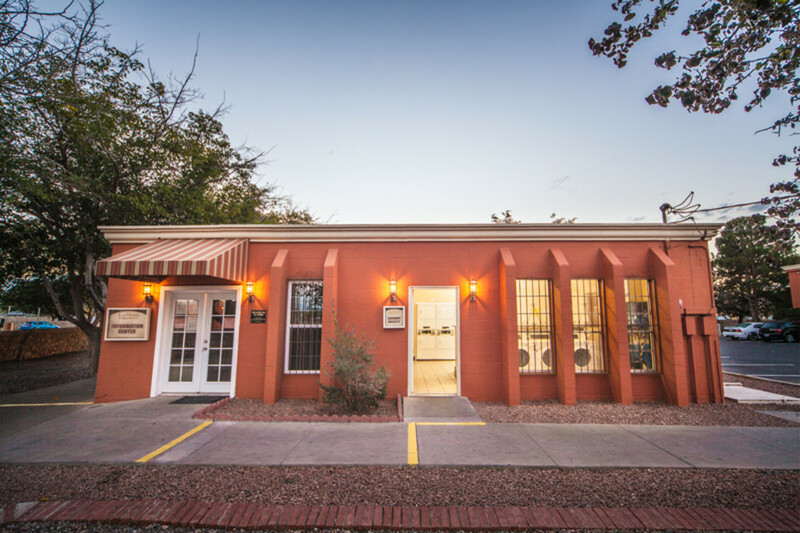 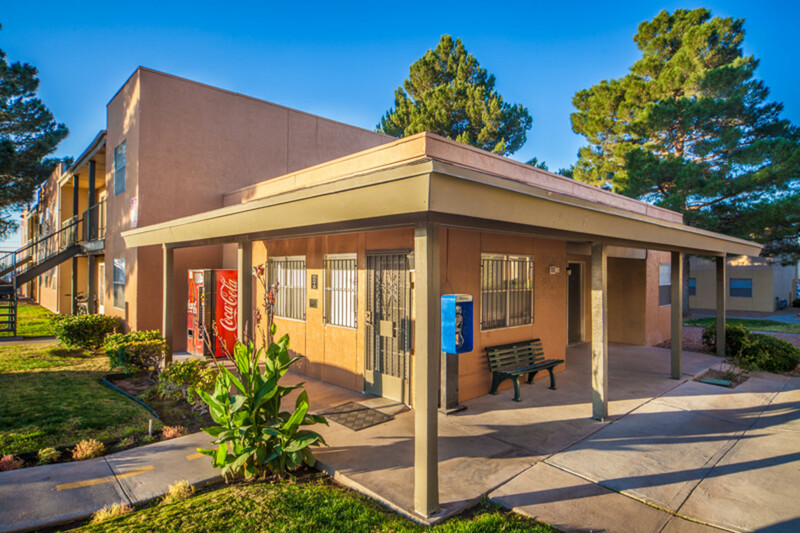 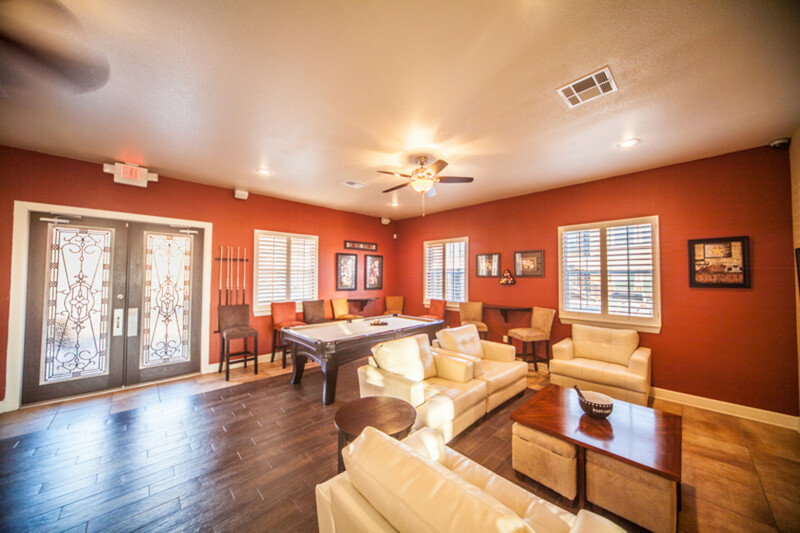 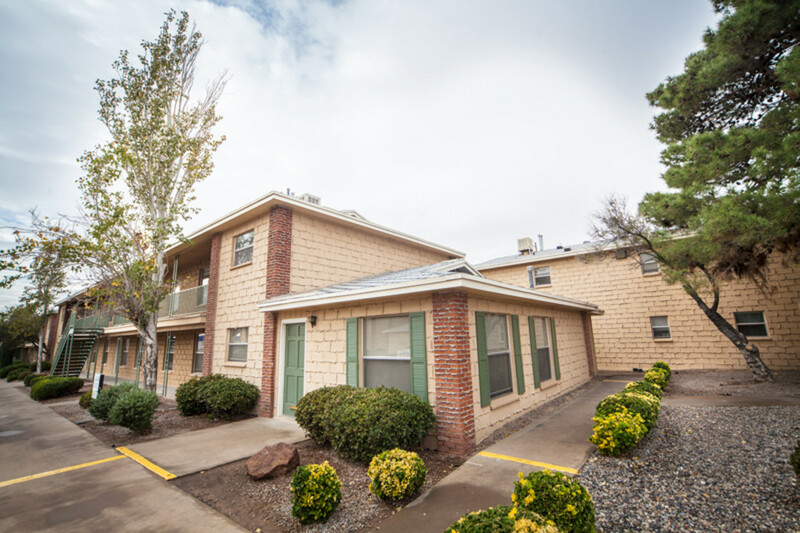 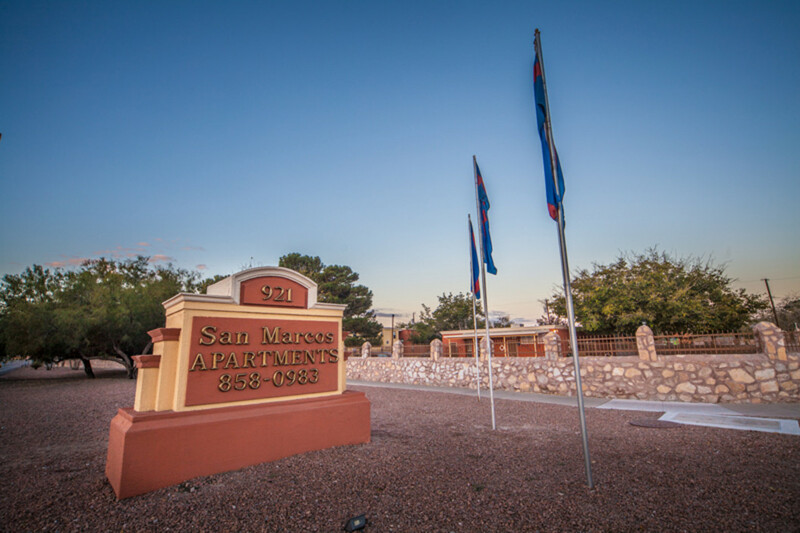 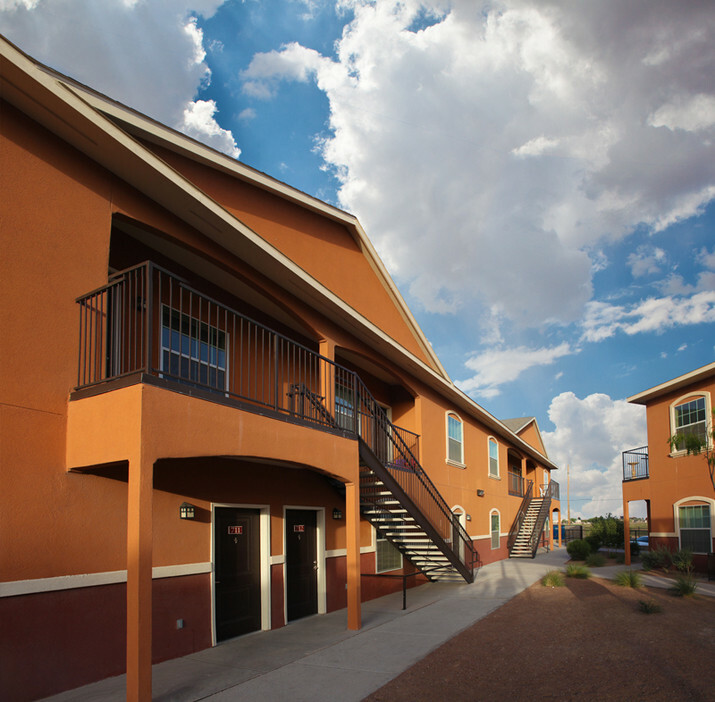 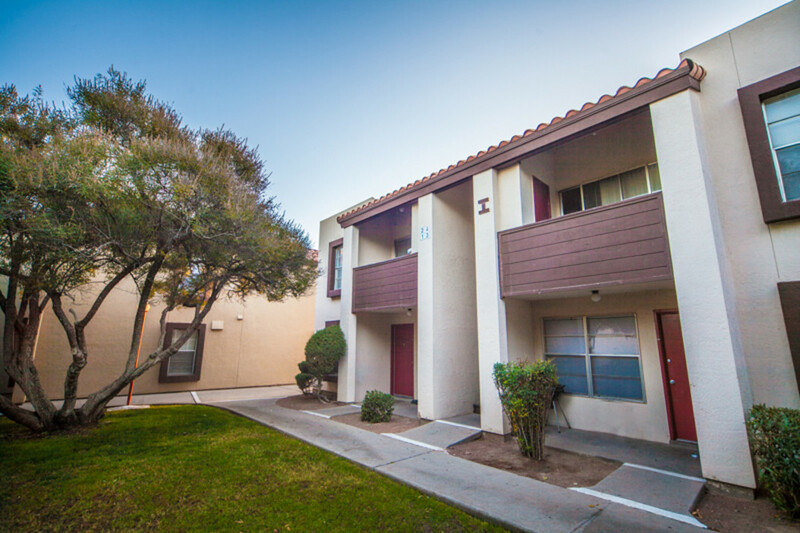 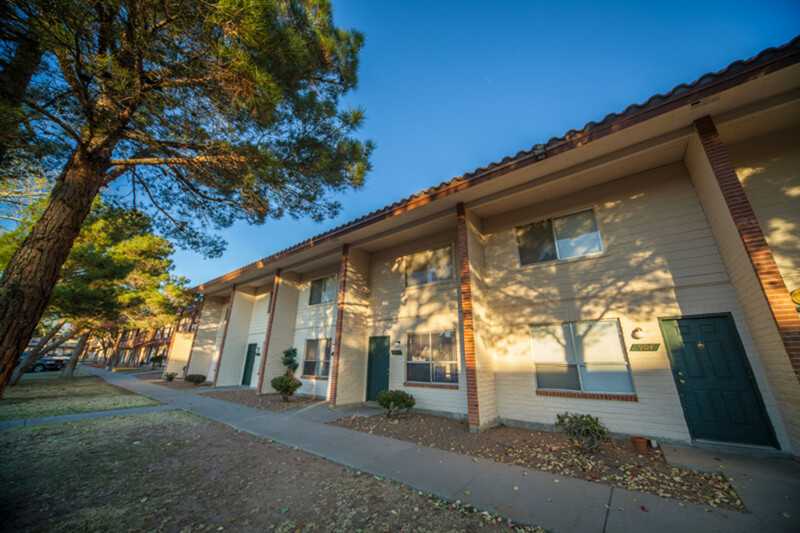 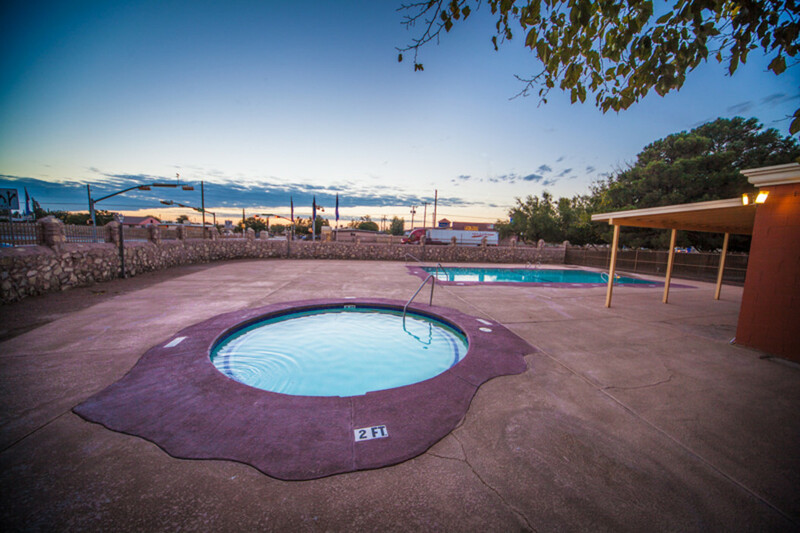 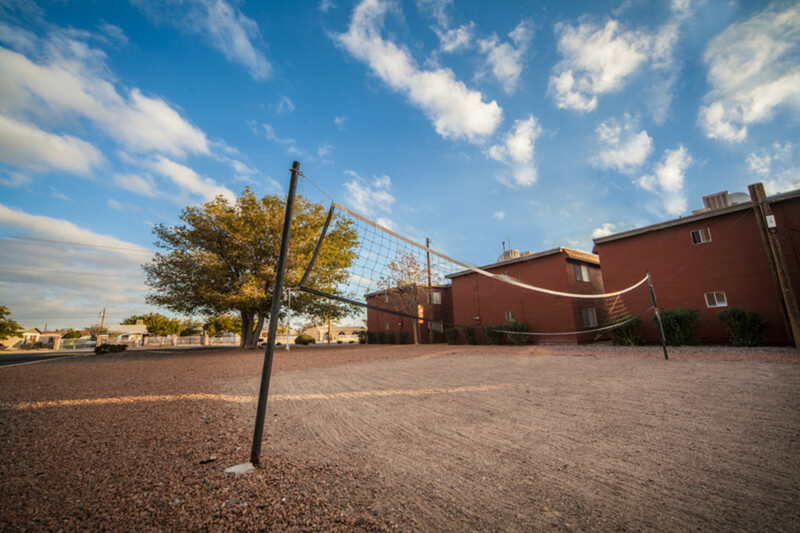 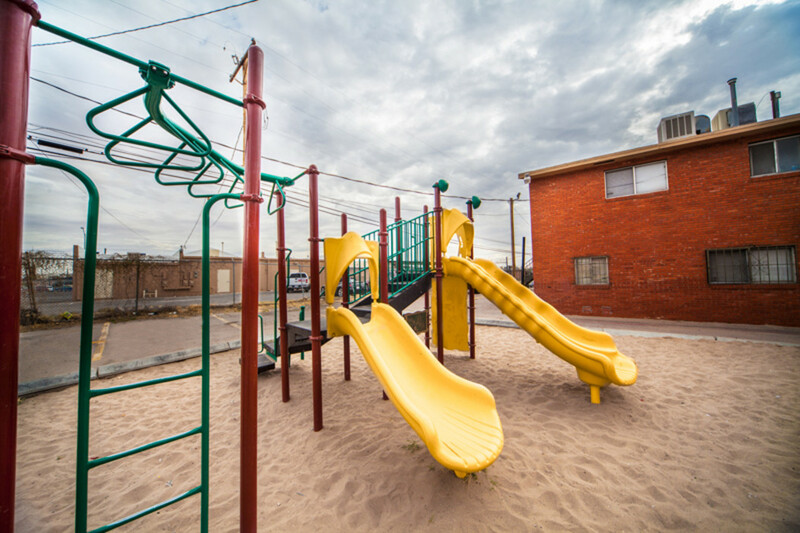 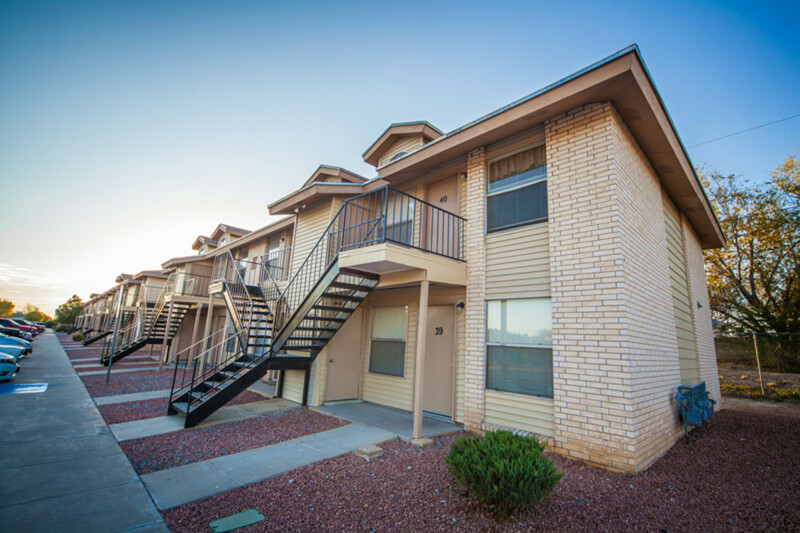 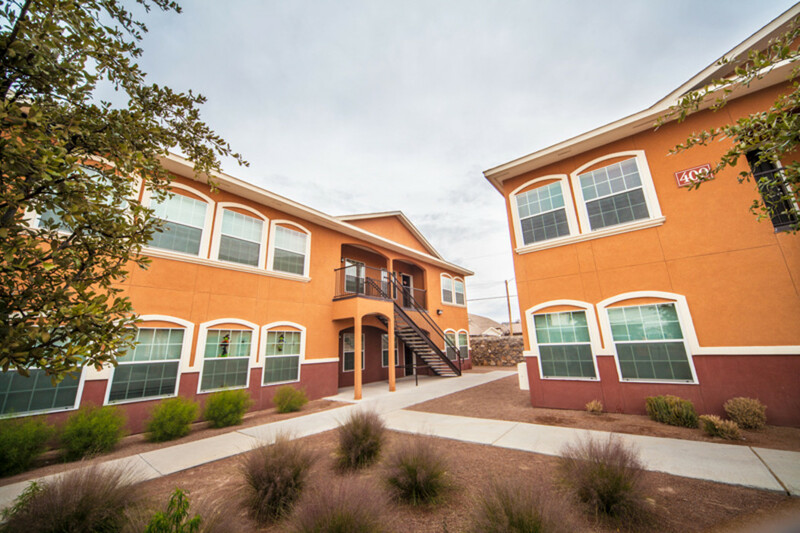 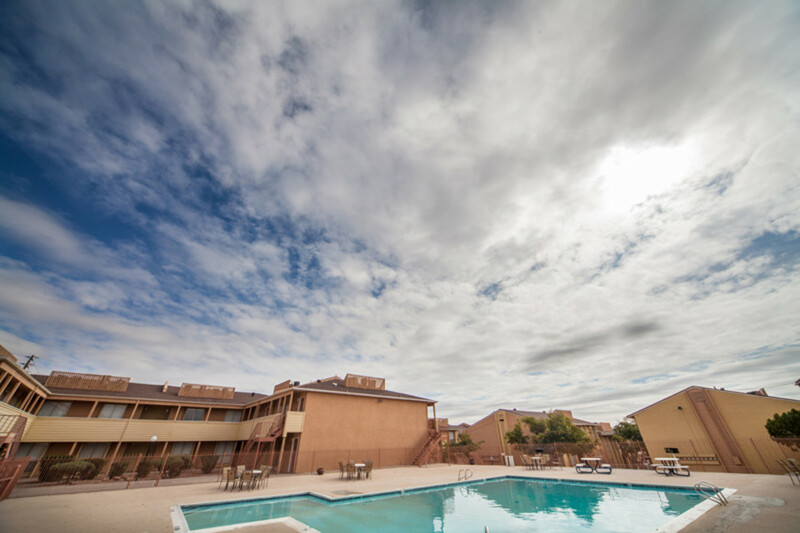 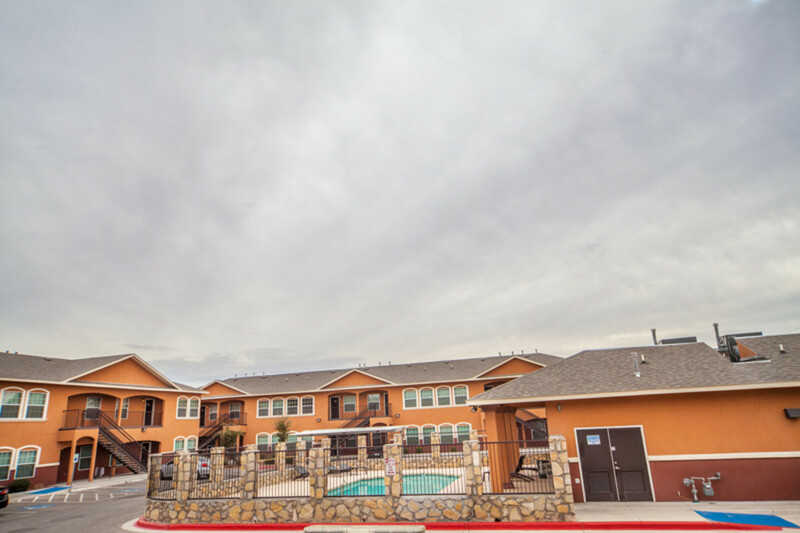 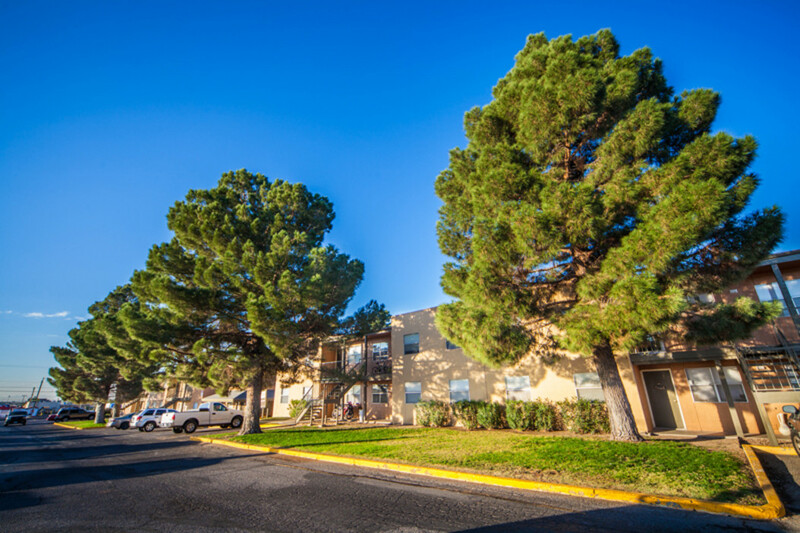 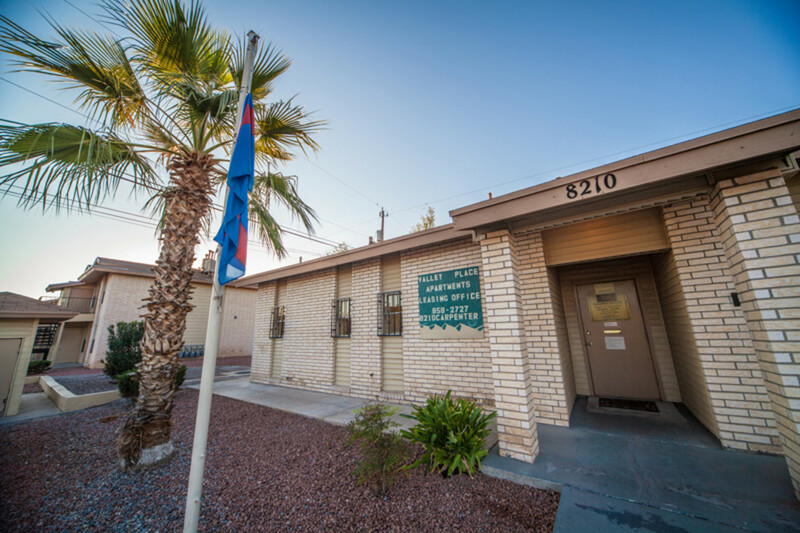 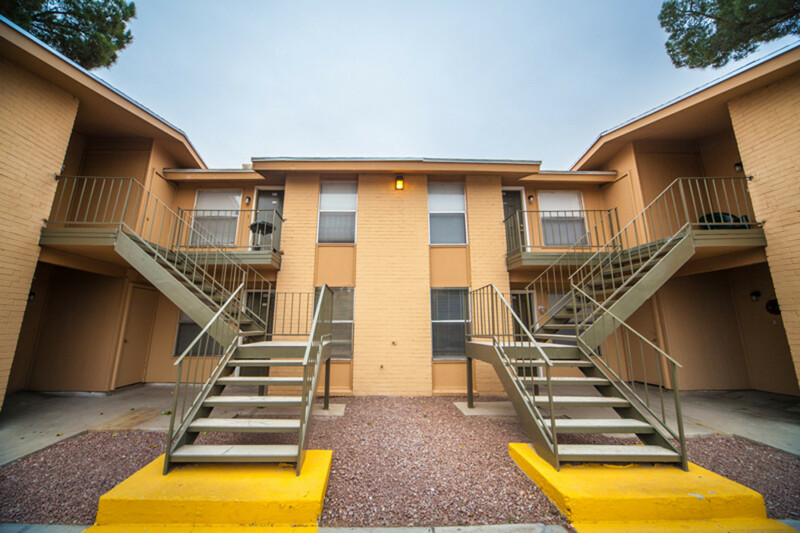 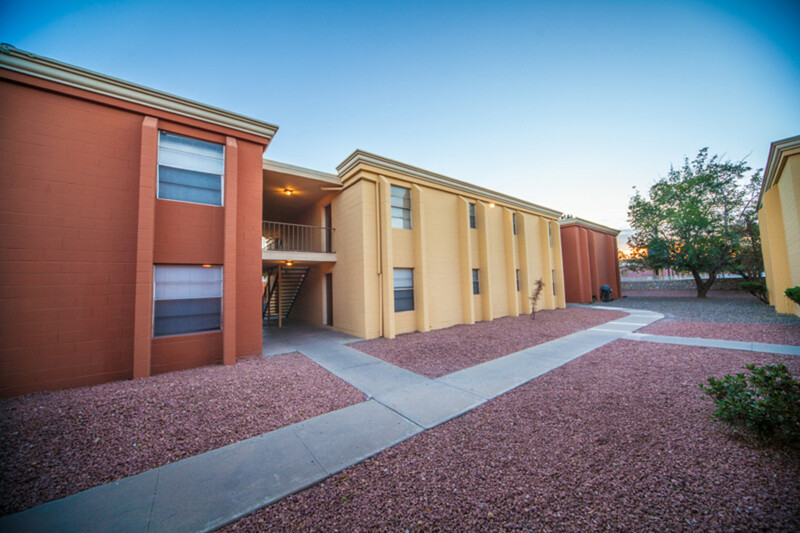 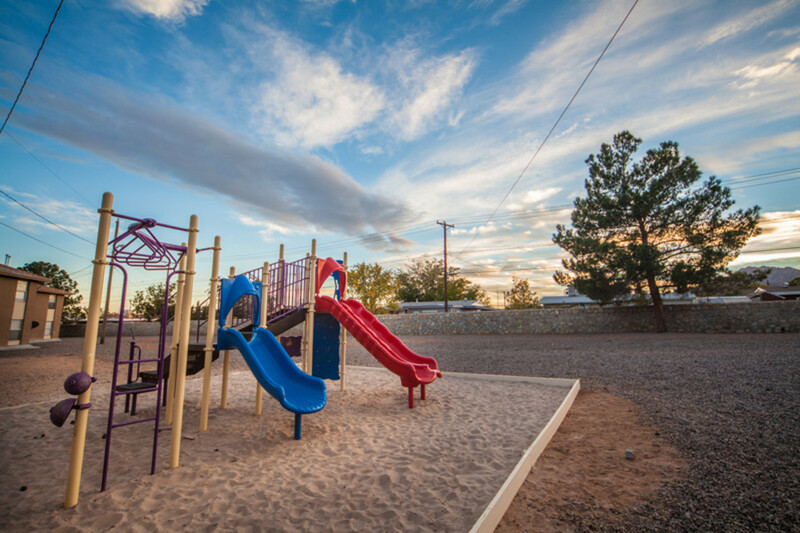 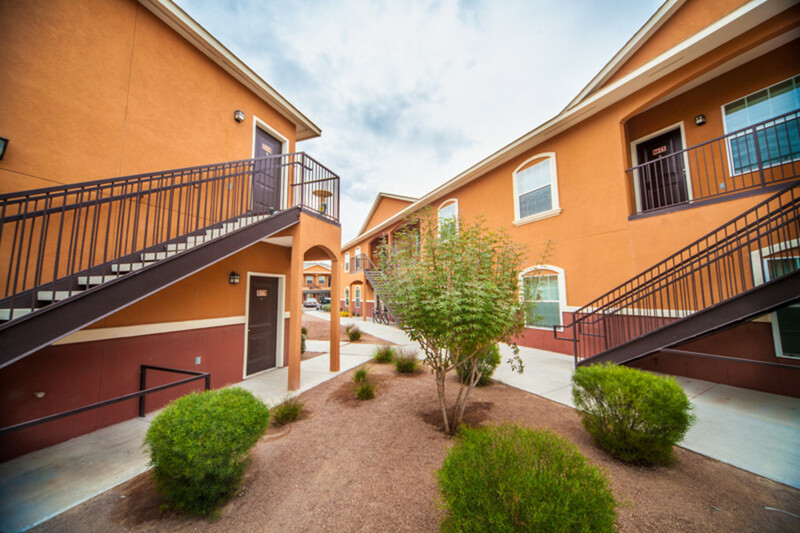 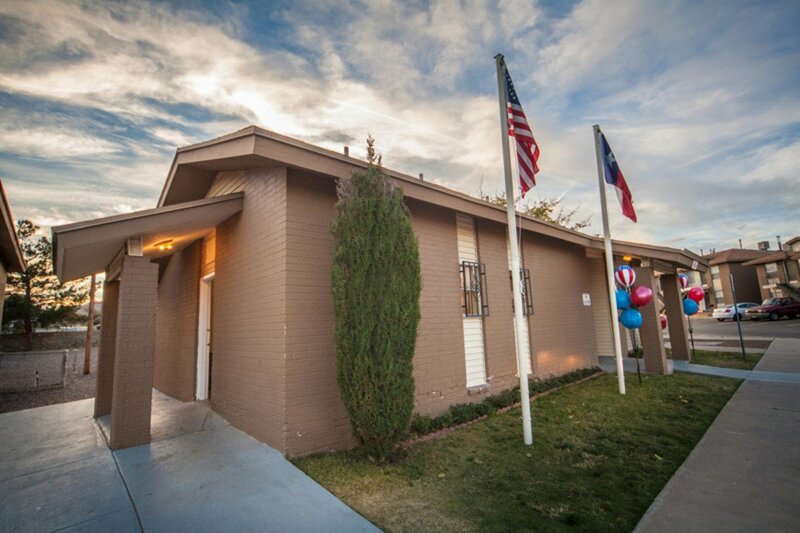 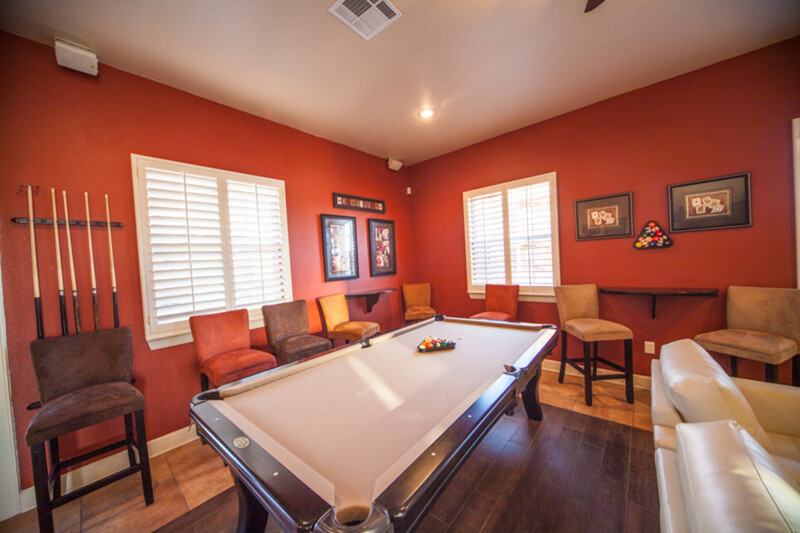 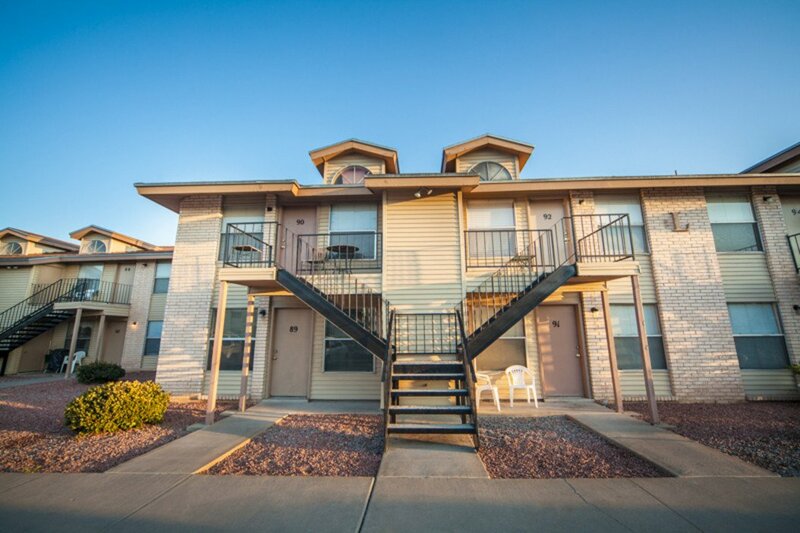 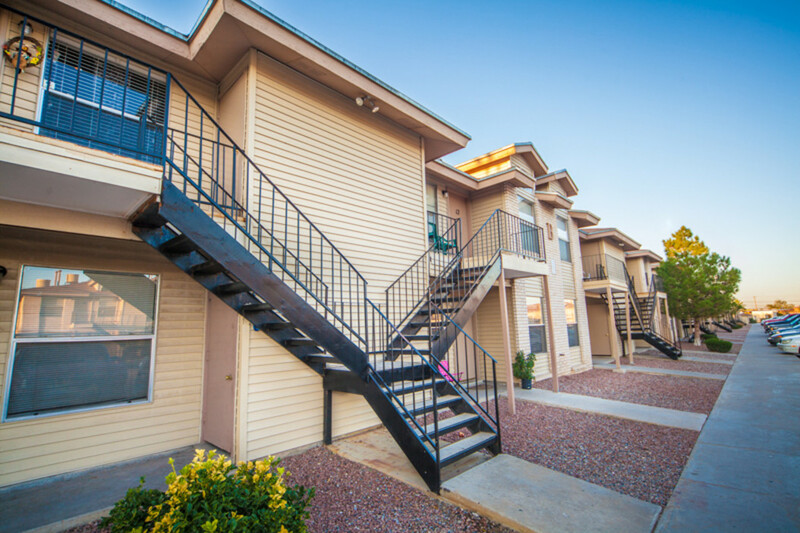 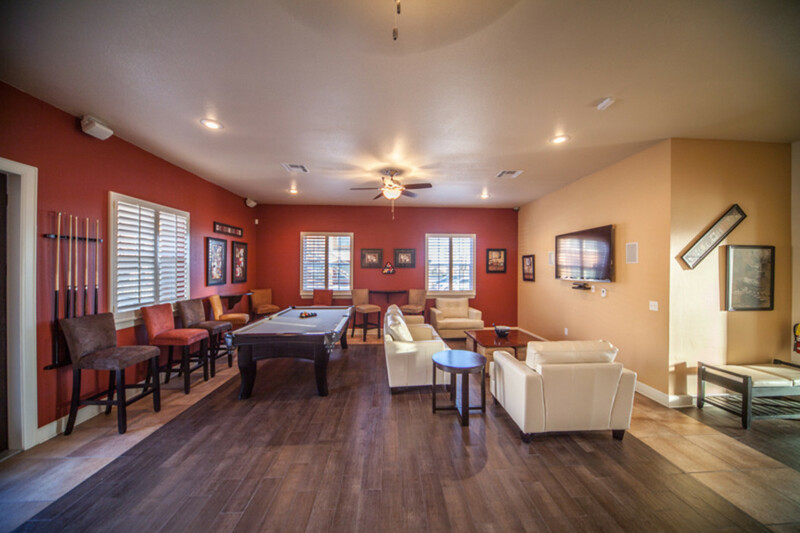 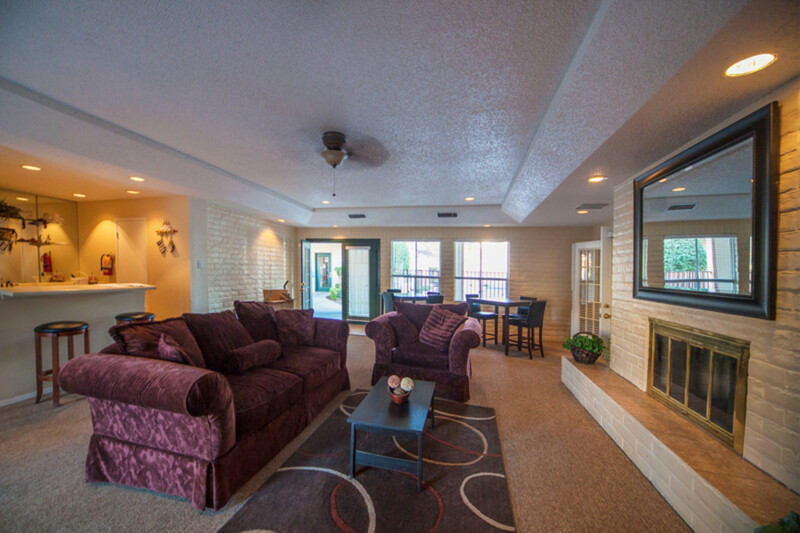 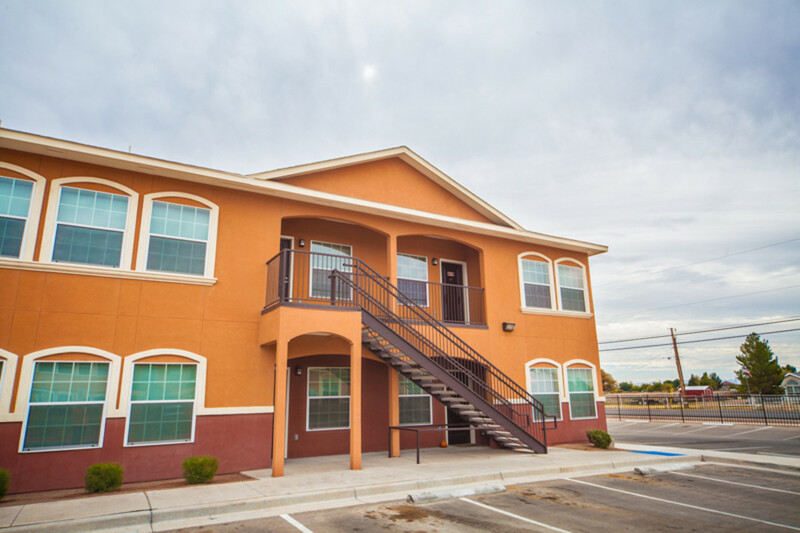 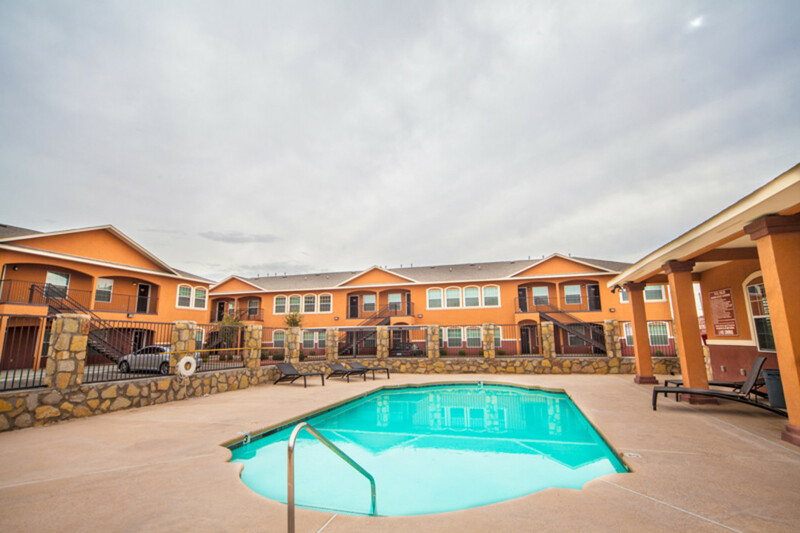 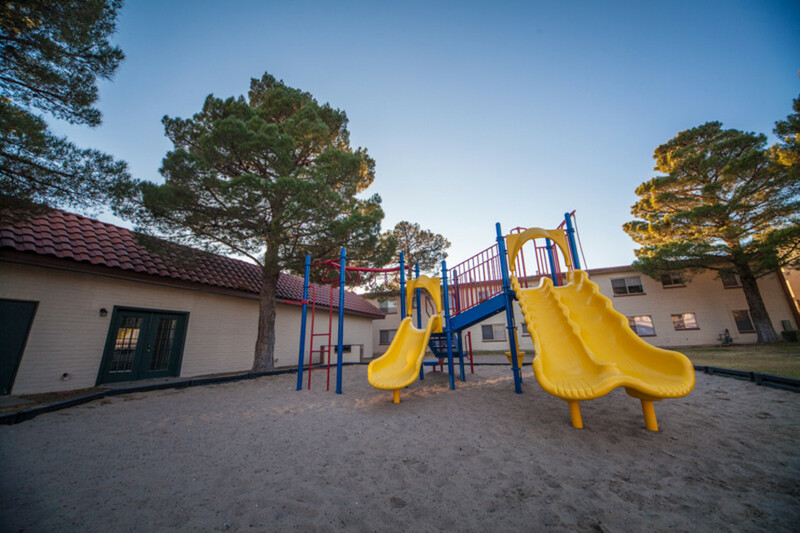 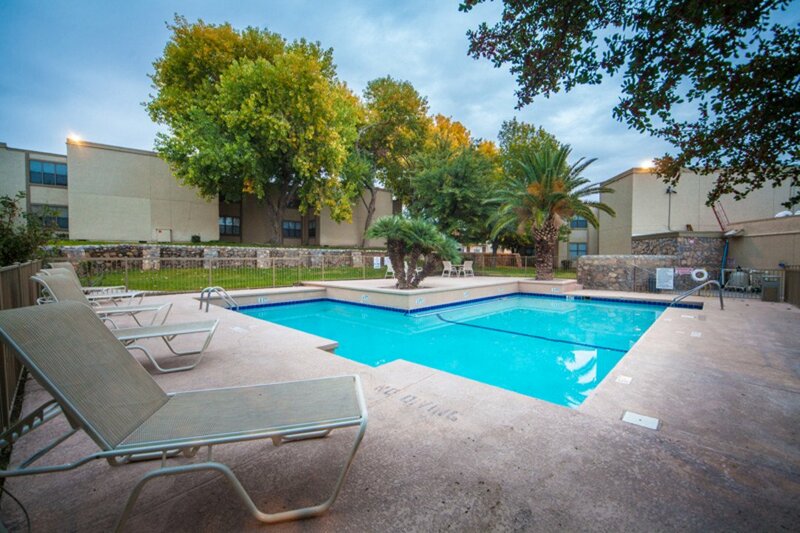 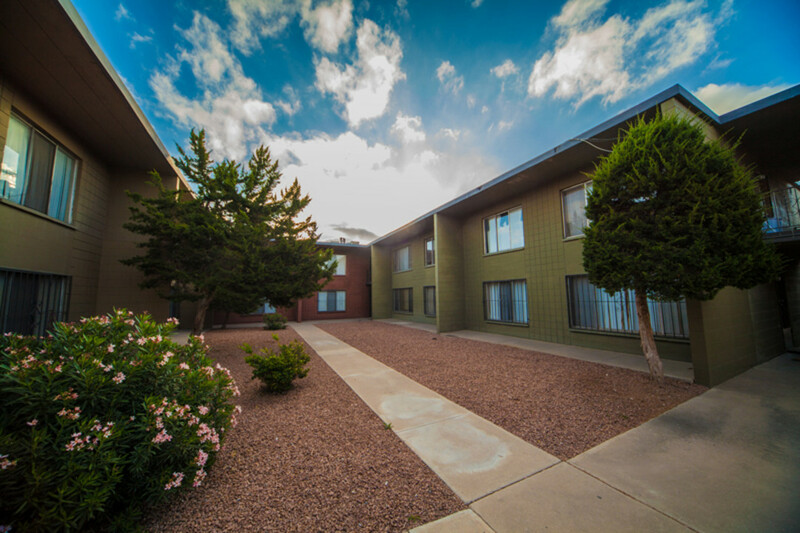 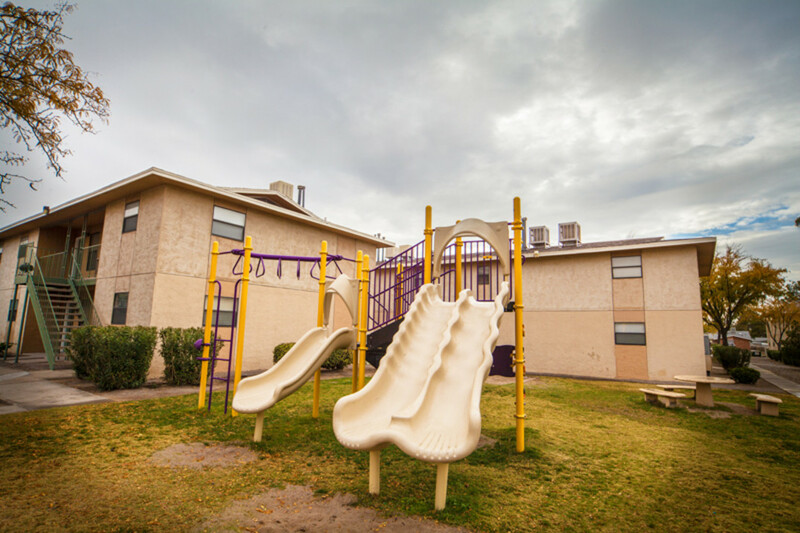 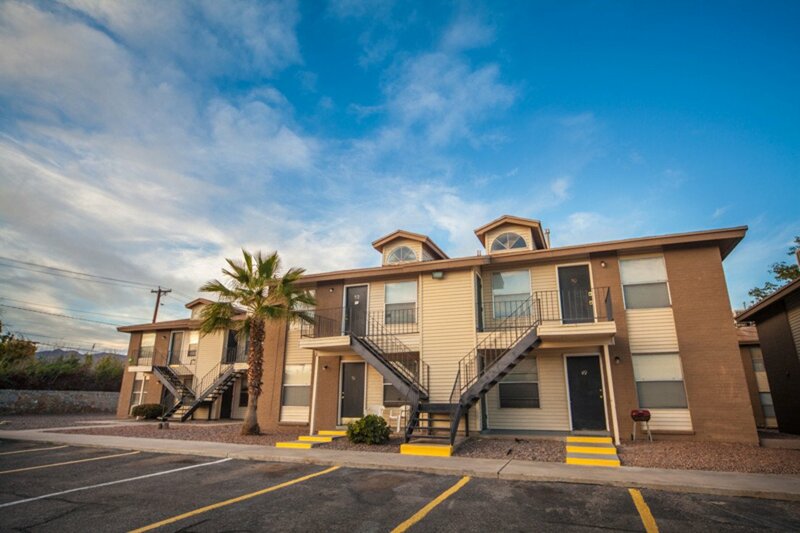 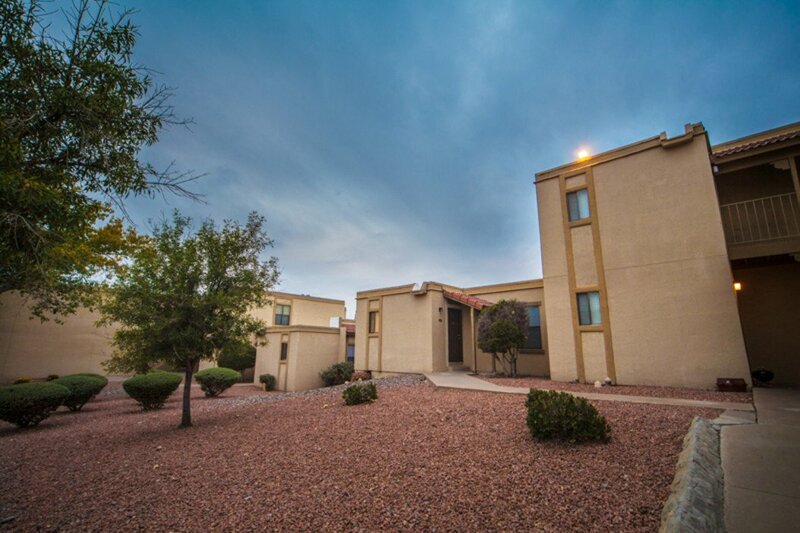 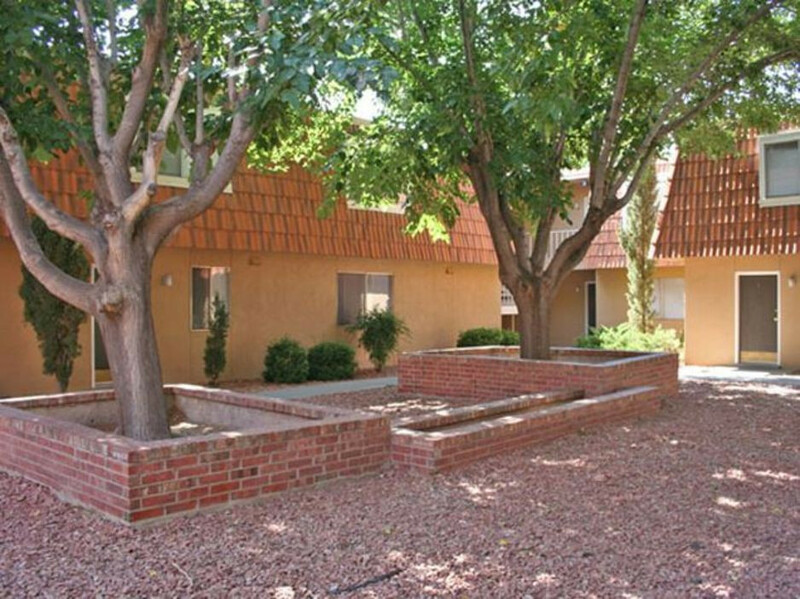 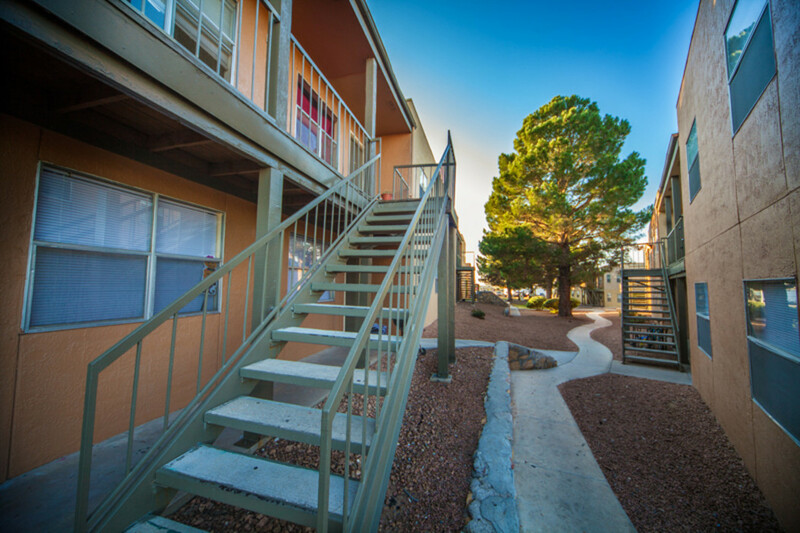 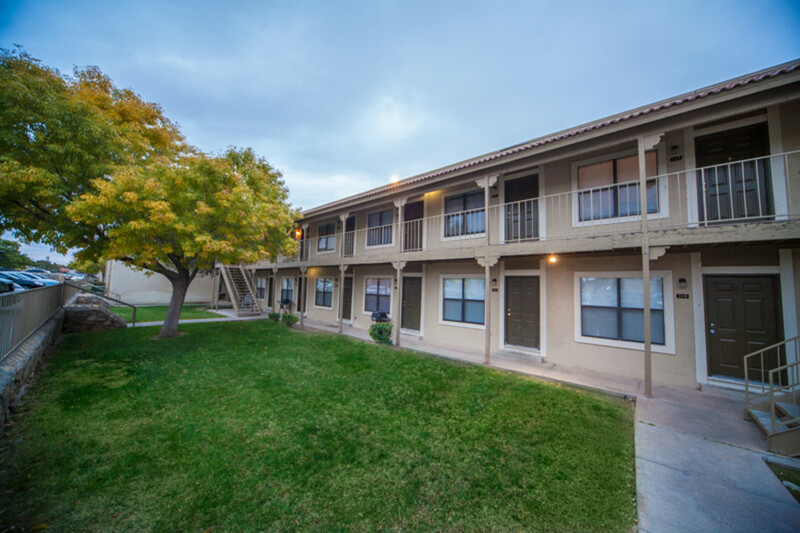 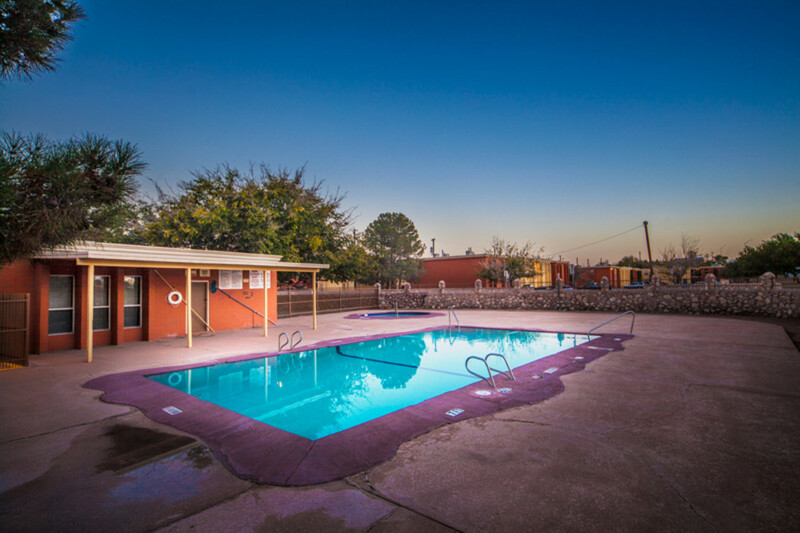 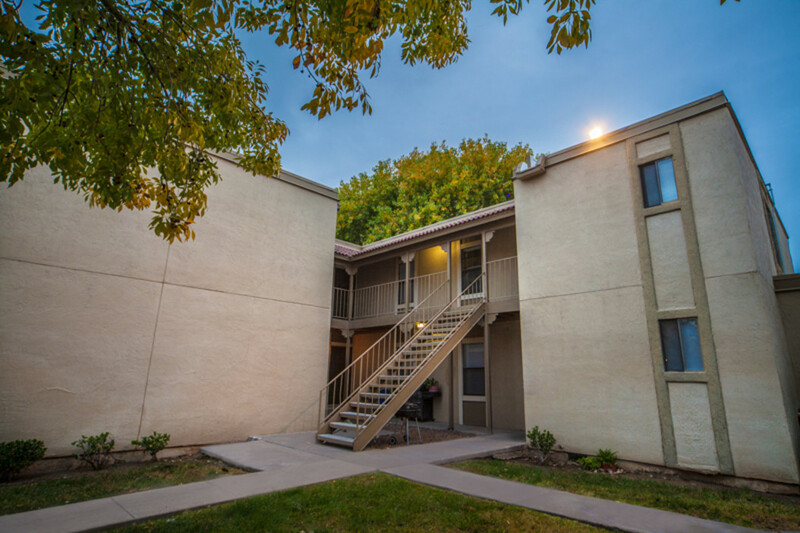 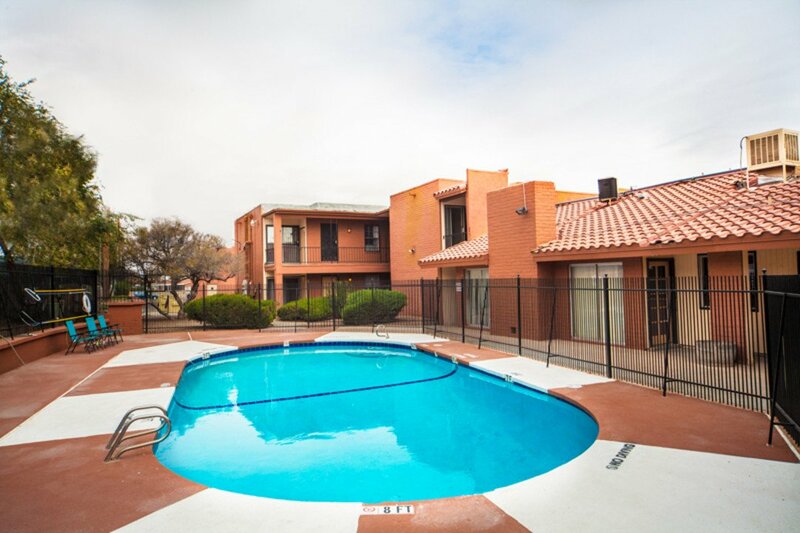 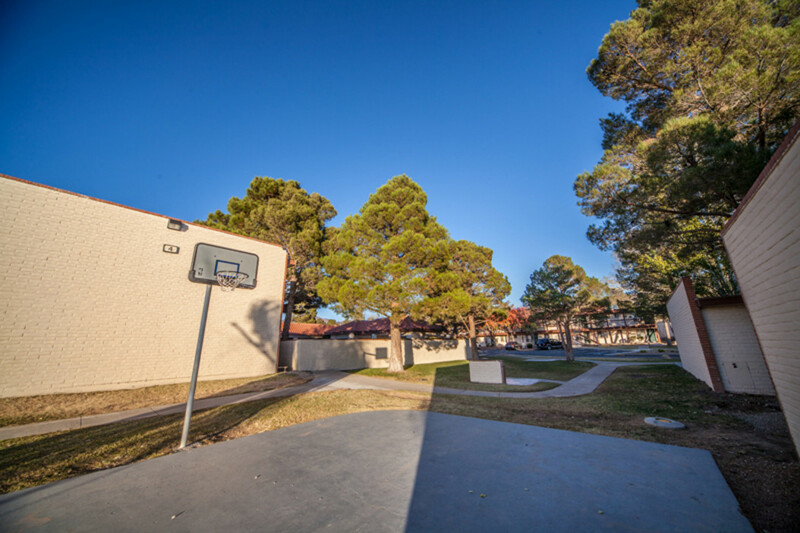 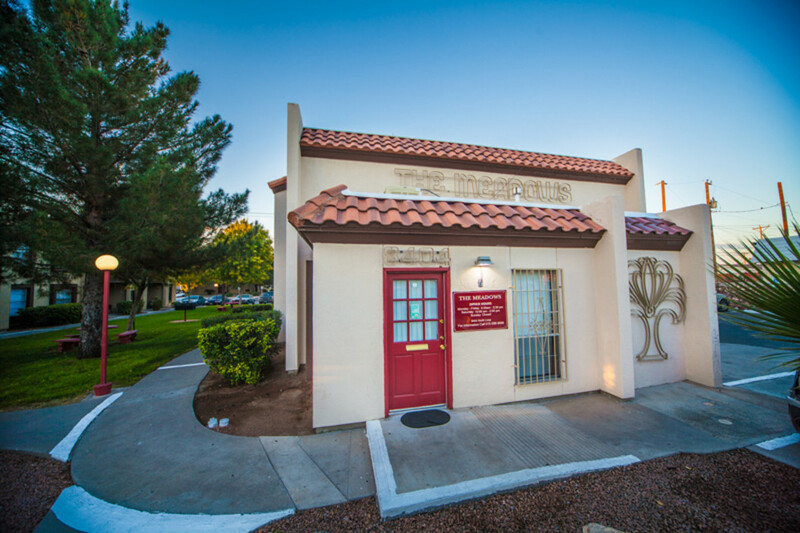 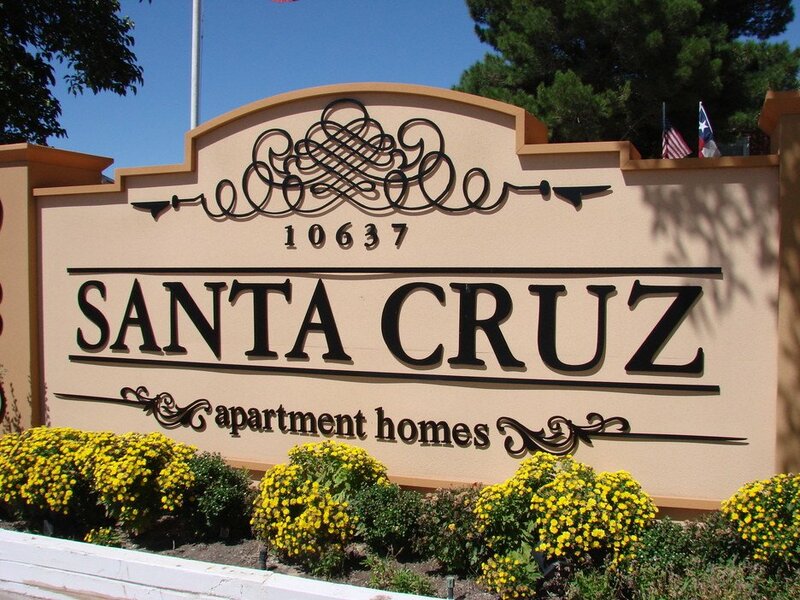 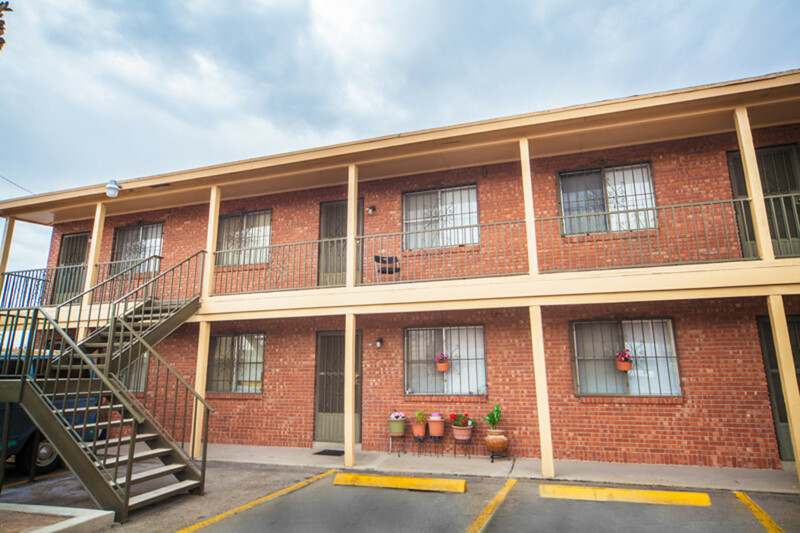 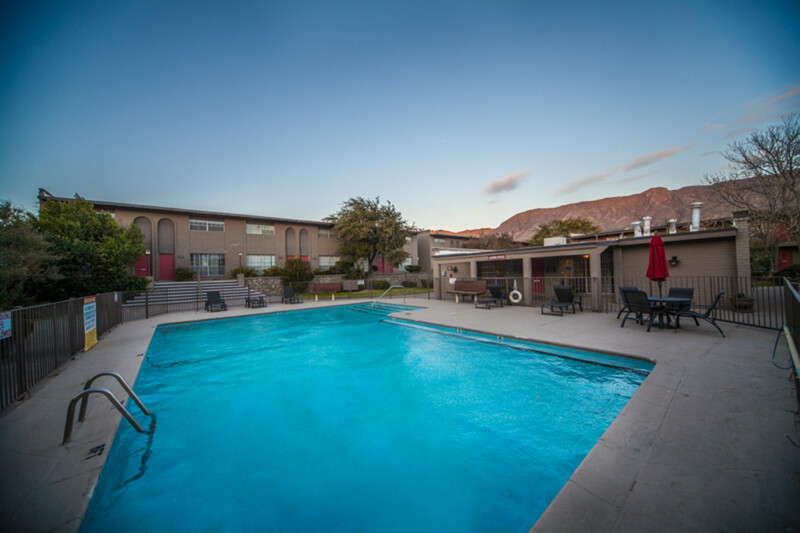 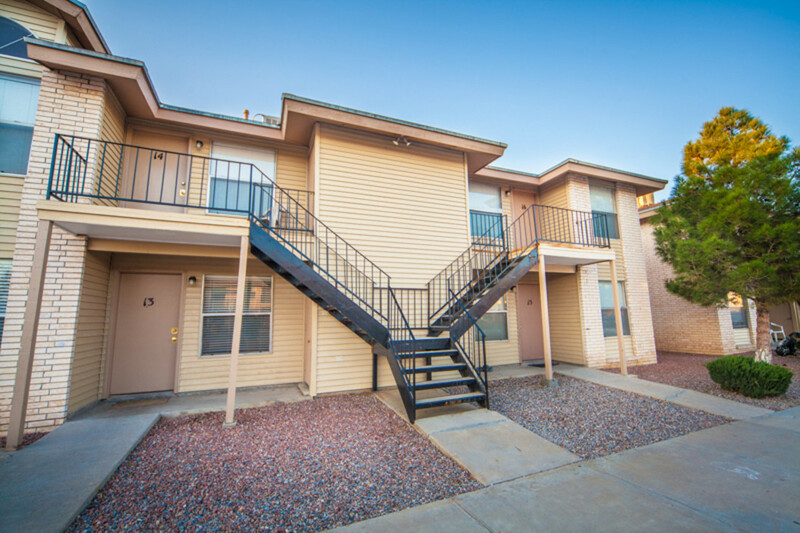 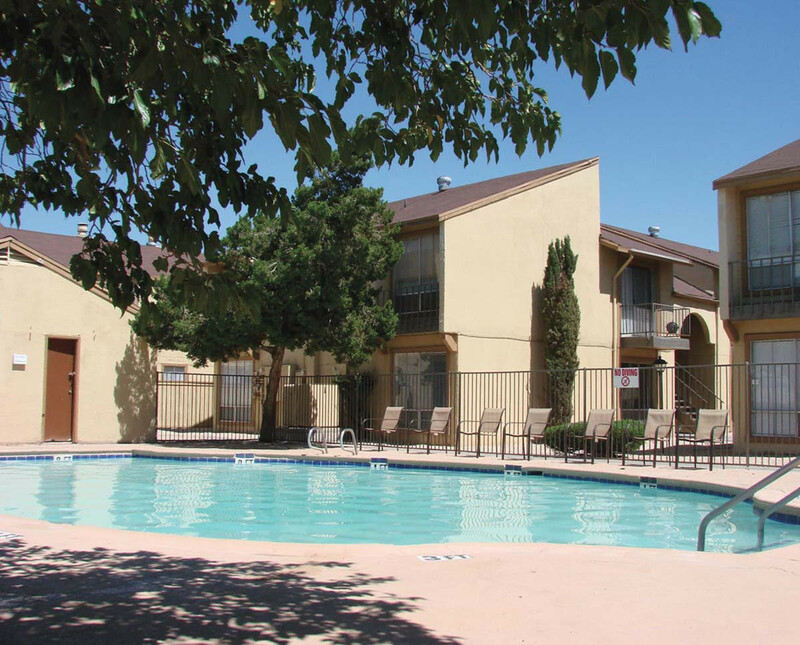 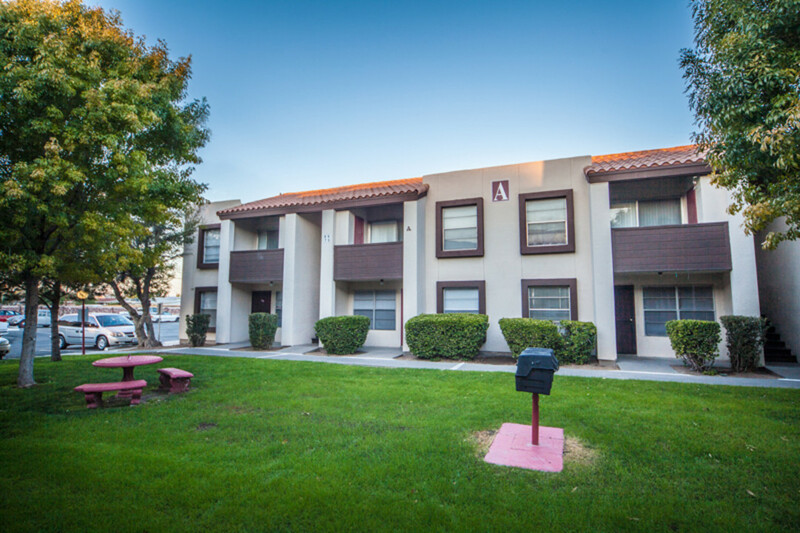 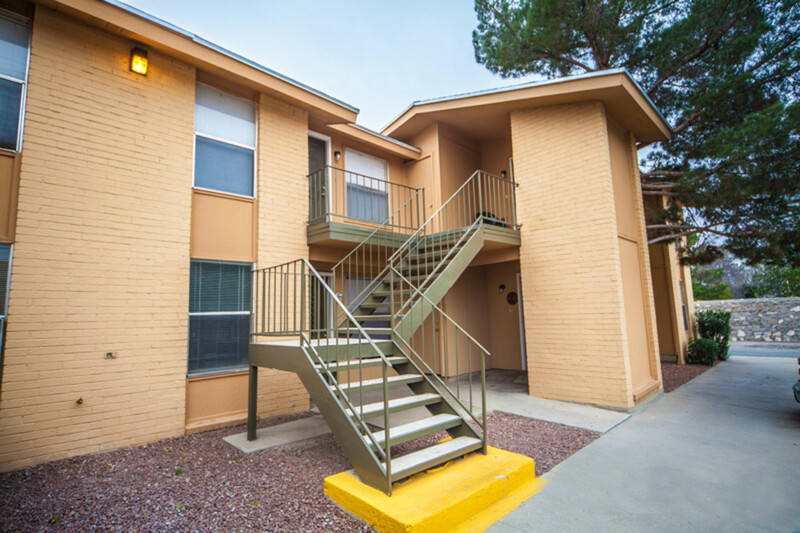 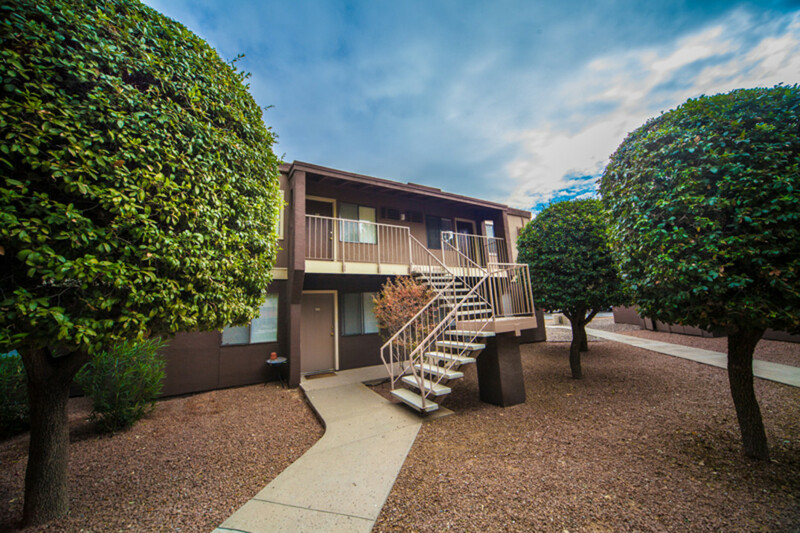 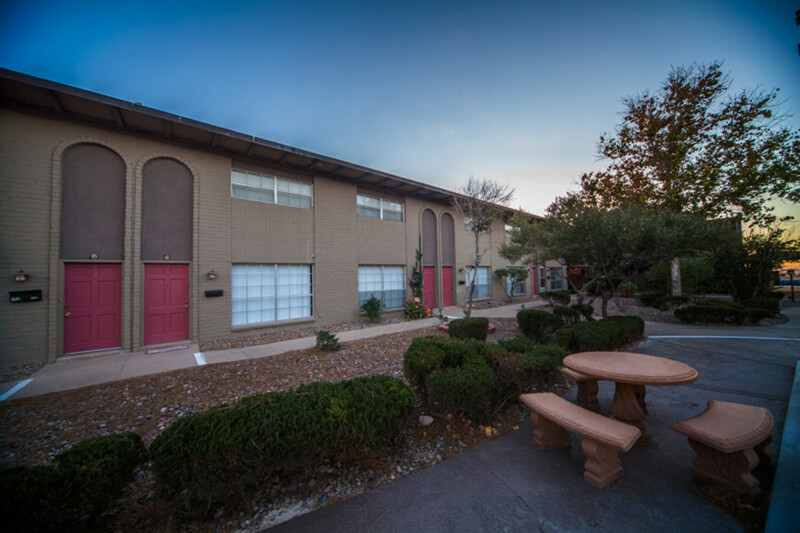 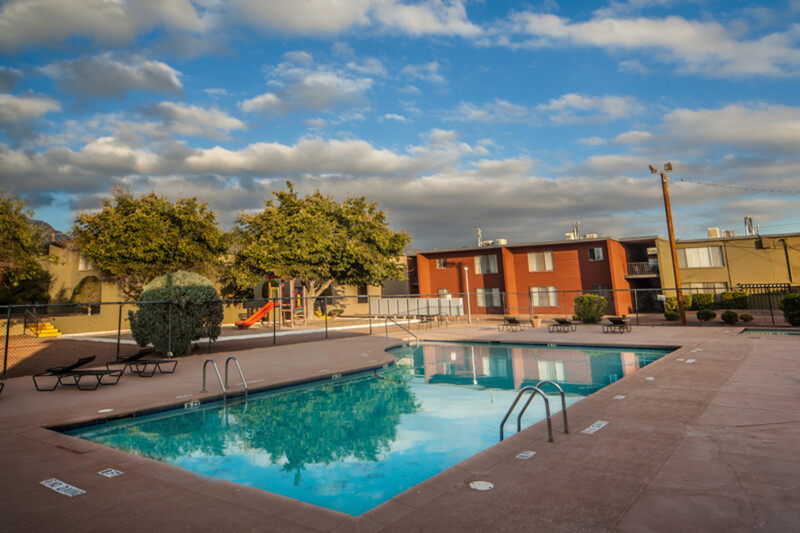 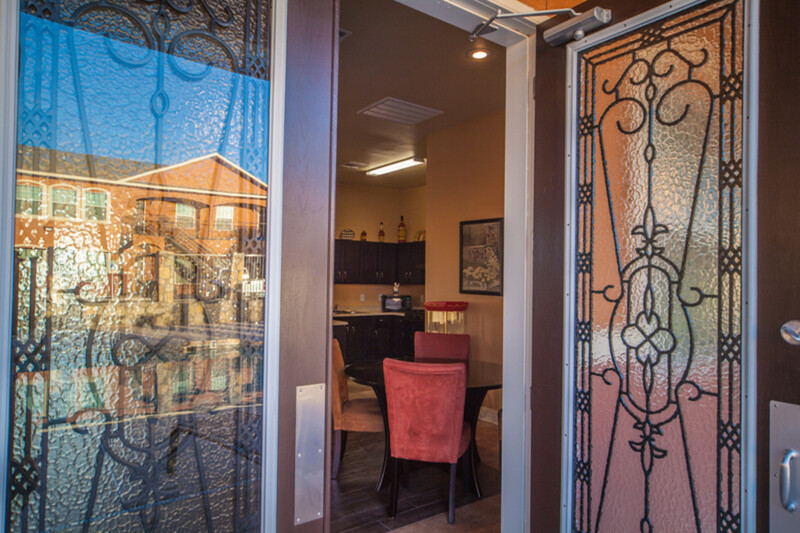 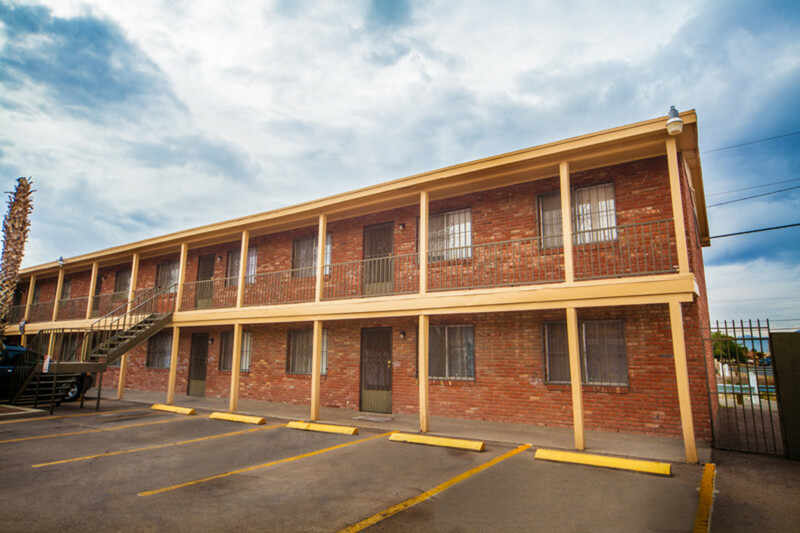 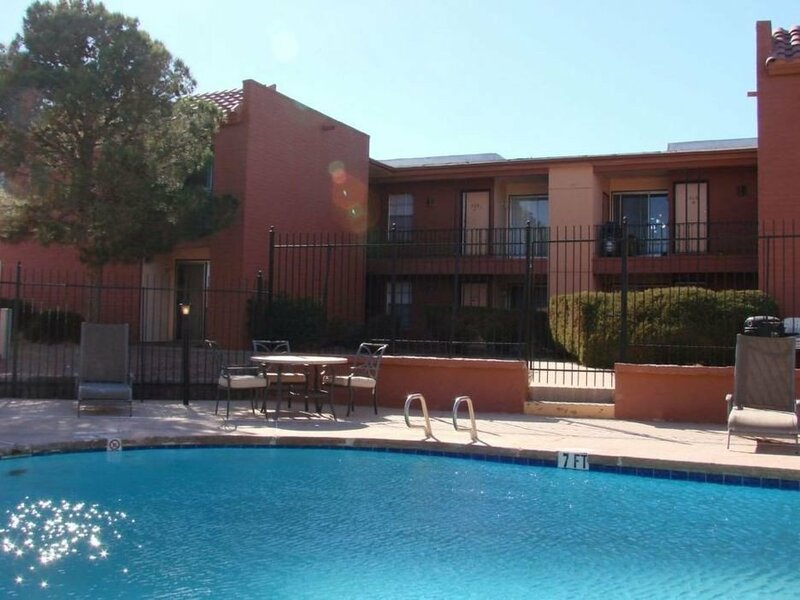 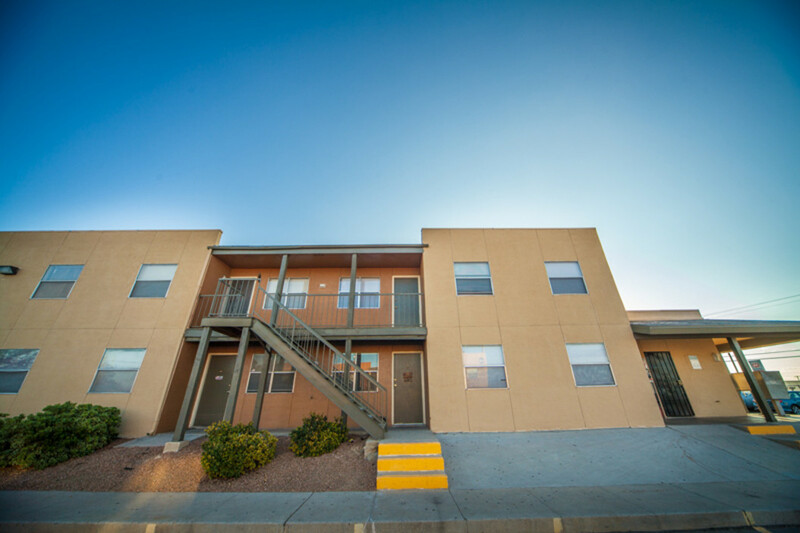 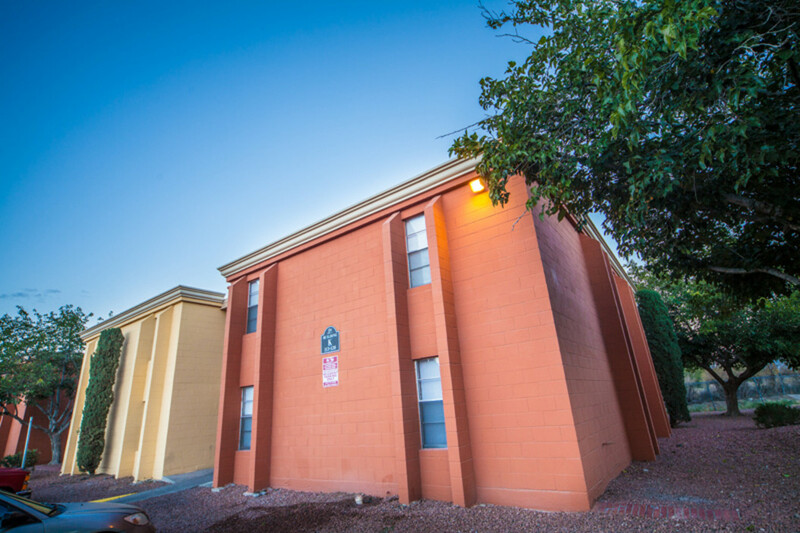 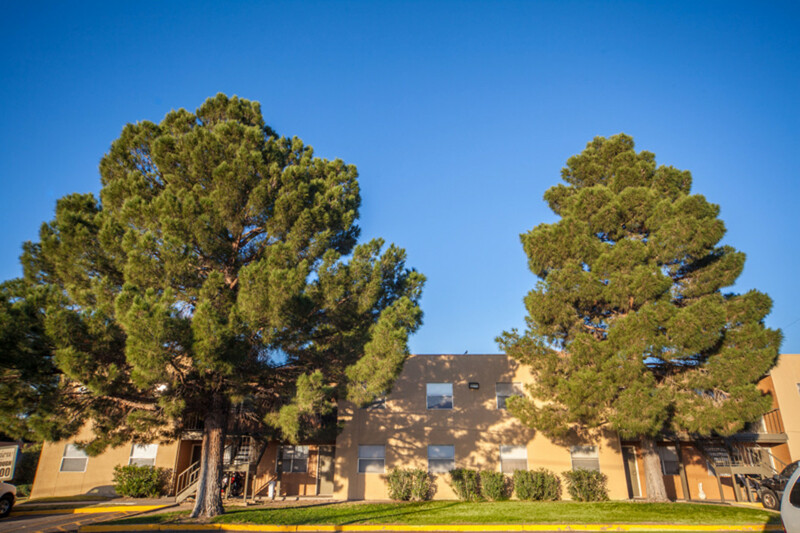 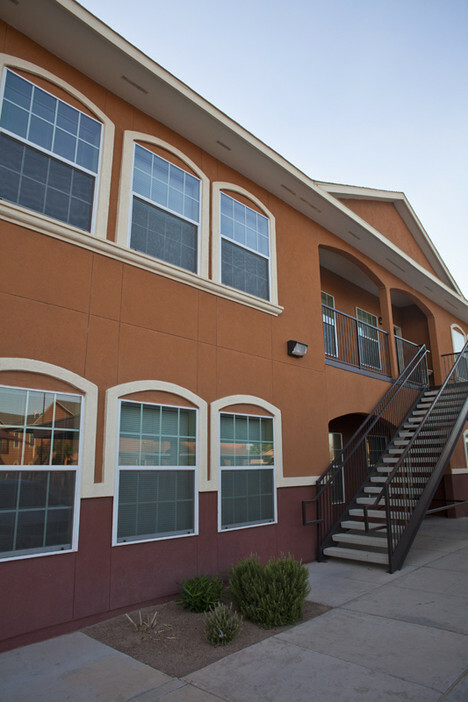 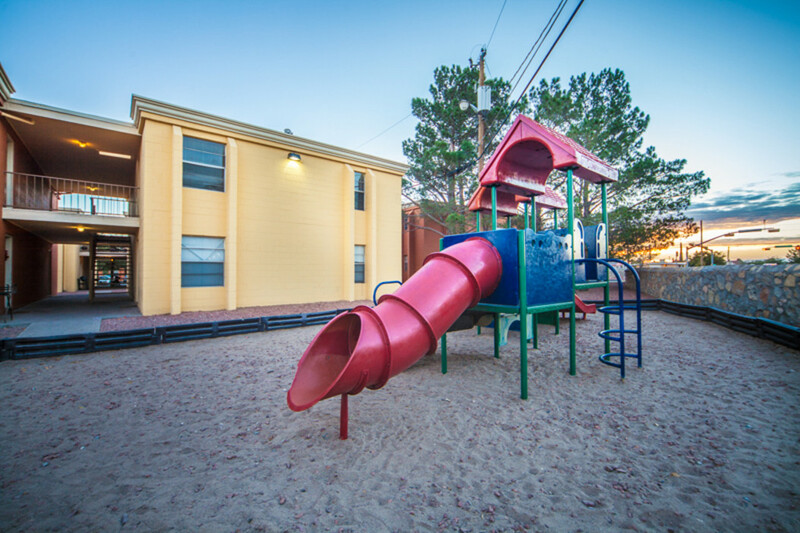 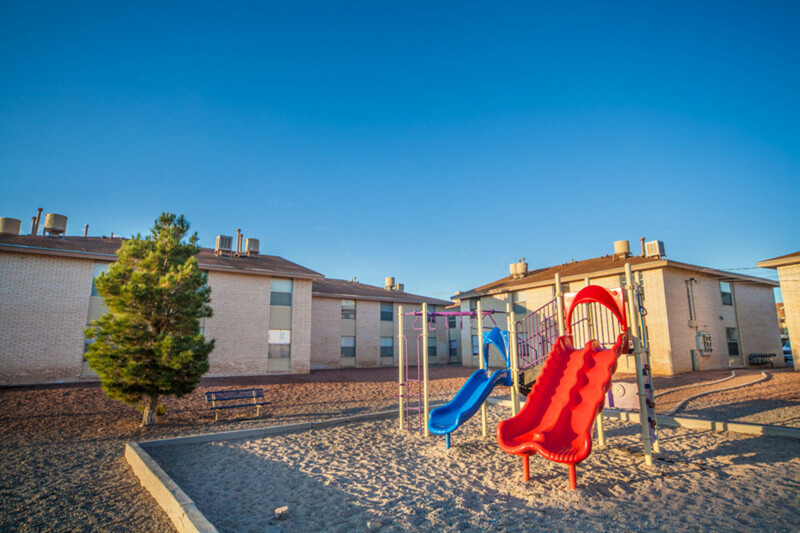 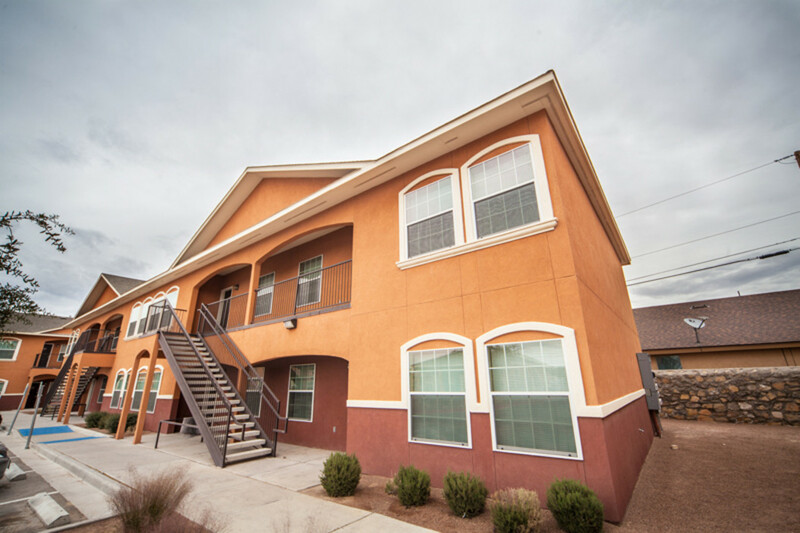 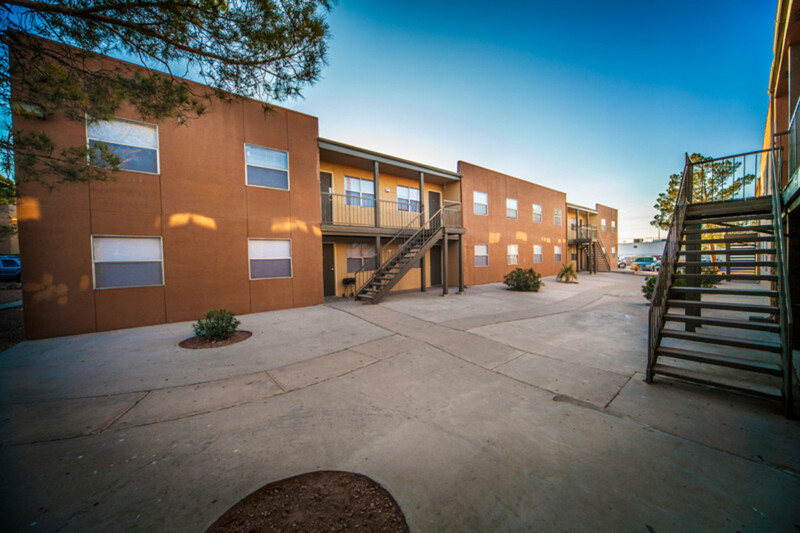 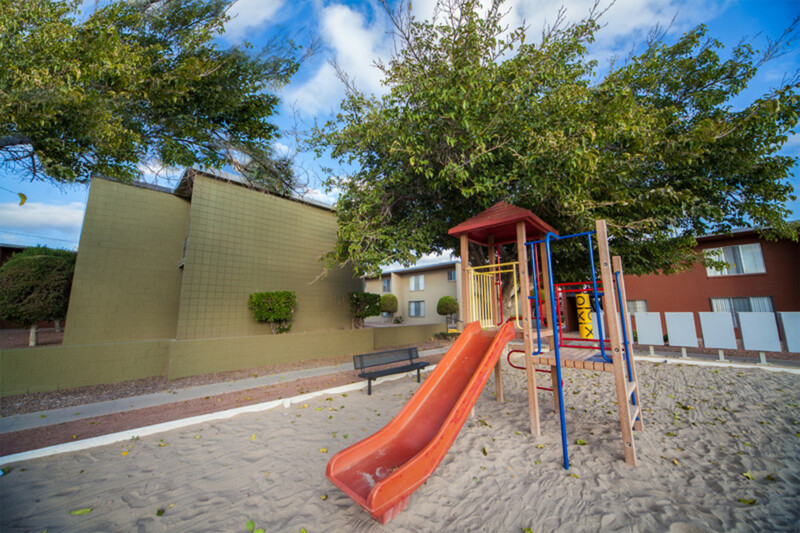 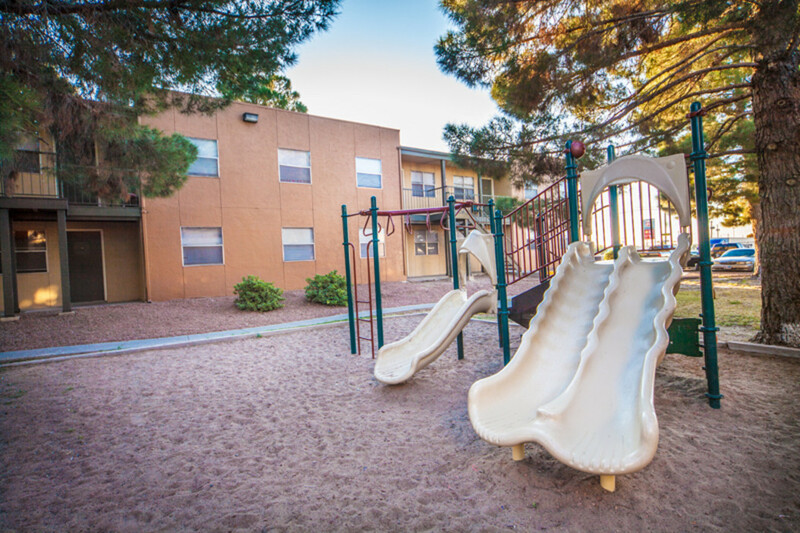 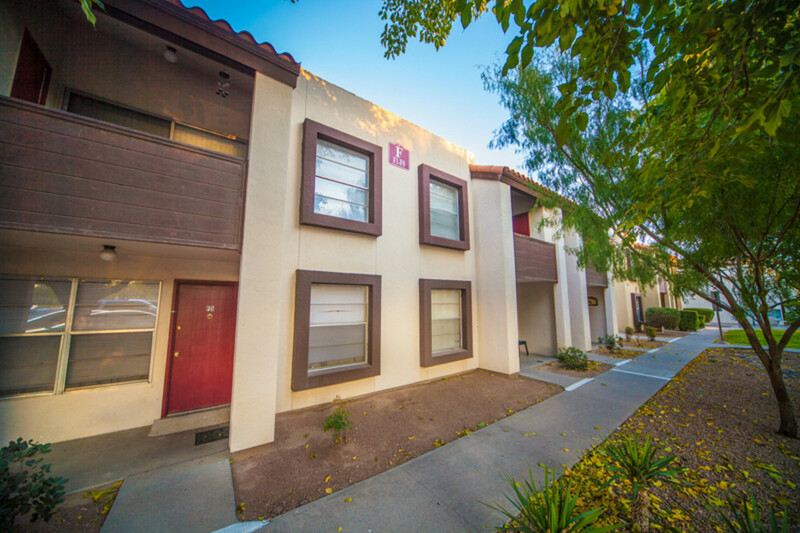 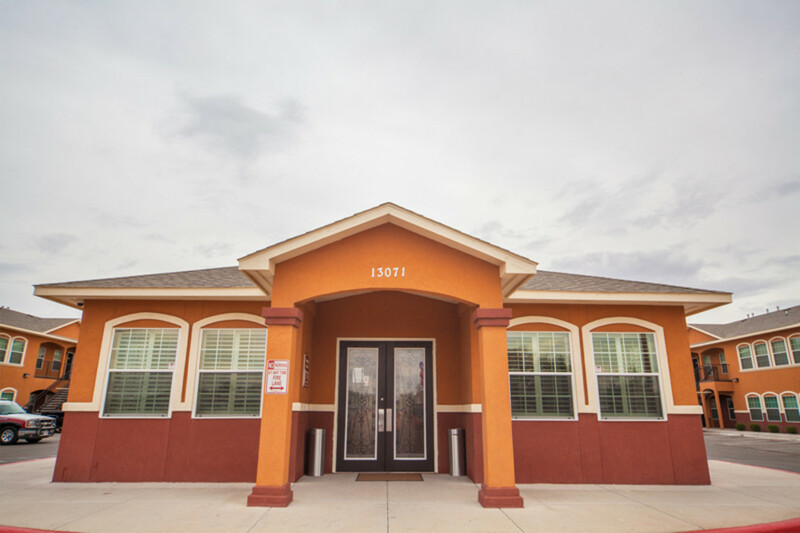 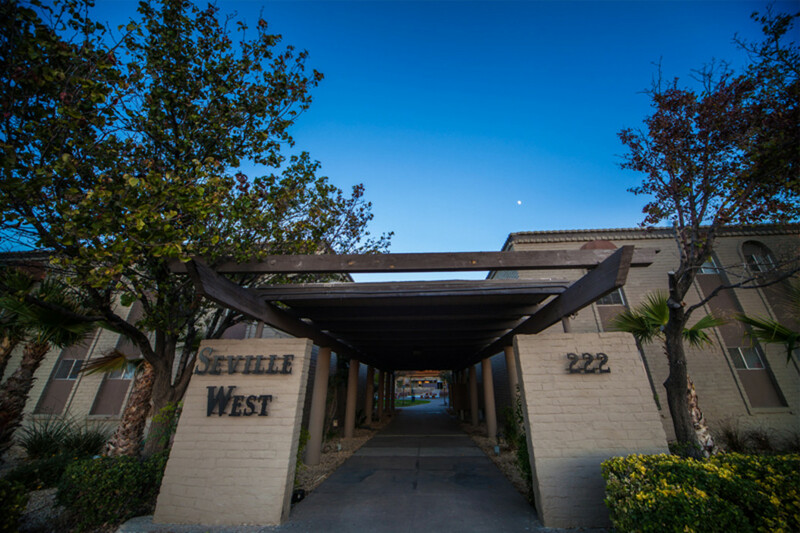 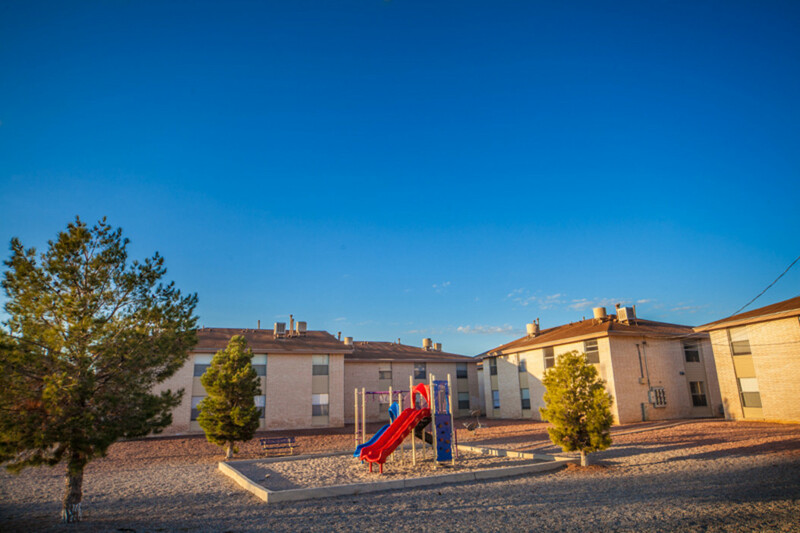 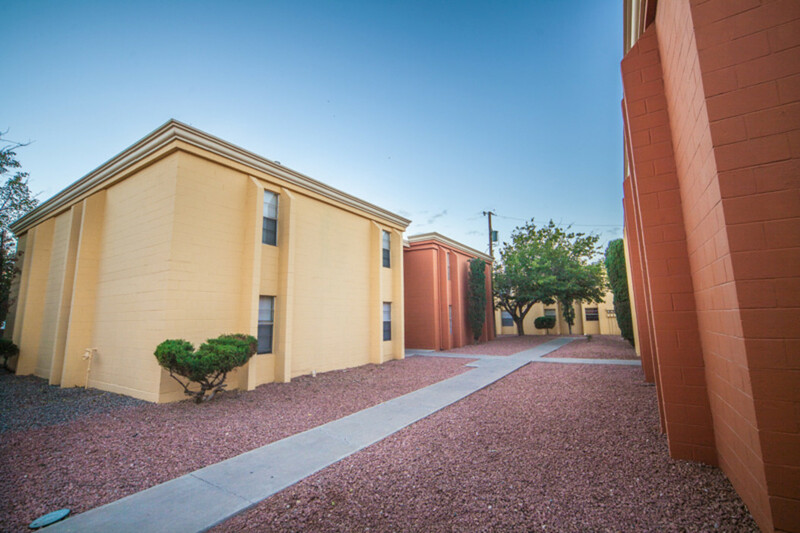 Live well at Santa Cruz Apartment Homes located in East El Paso, Texas. 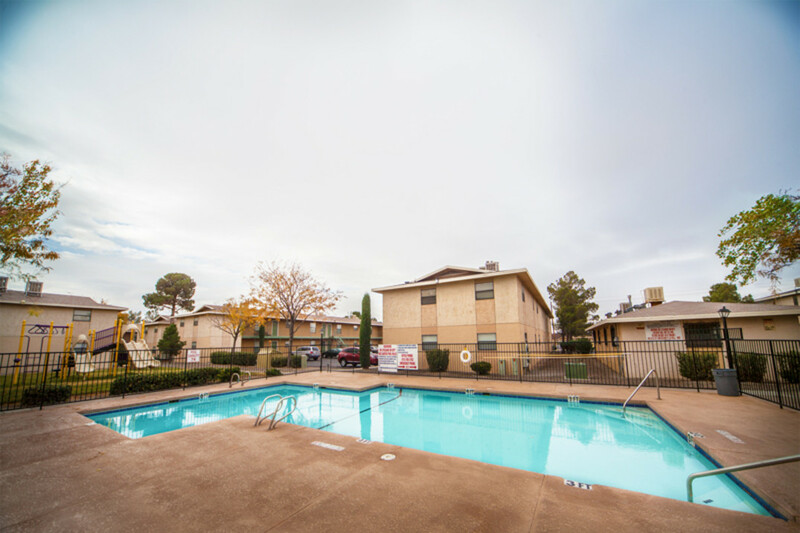 Choose from our three unique floor plans, while enjoying community amenities such as our over-sized sparkling swimming pool. 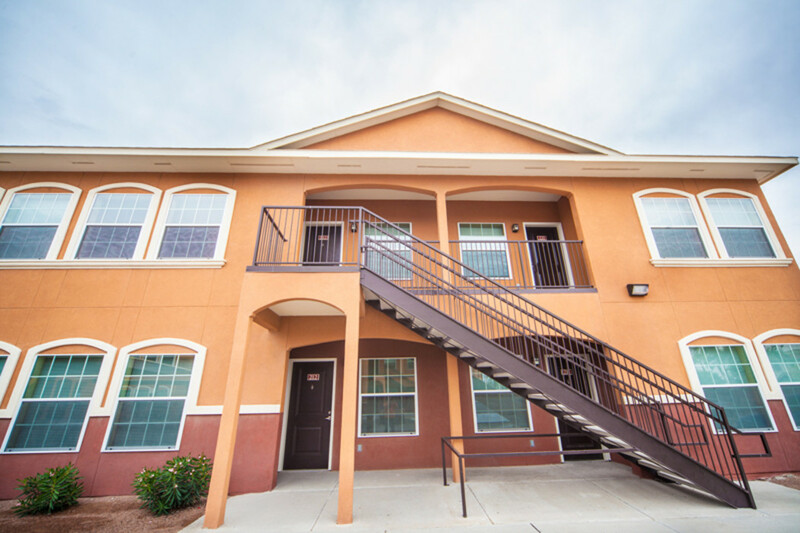 Reserve your new home today! 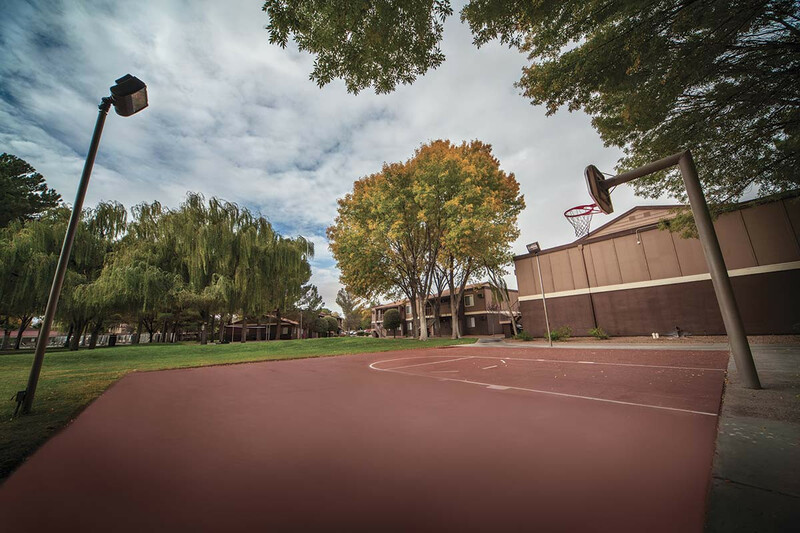 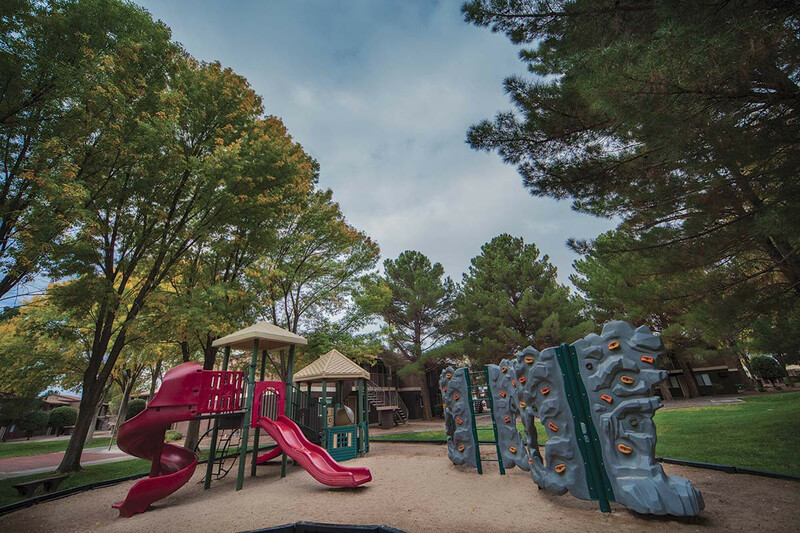 Lakeside residents enjoy the convenience of one of the county's largest parks, with restaurants, great shopping opportunities and major employers nearby. 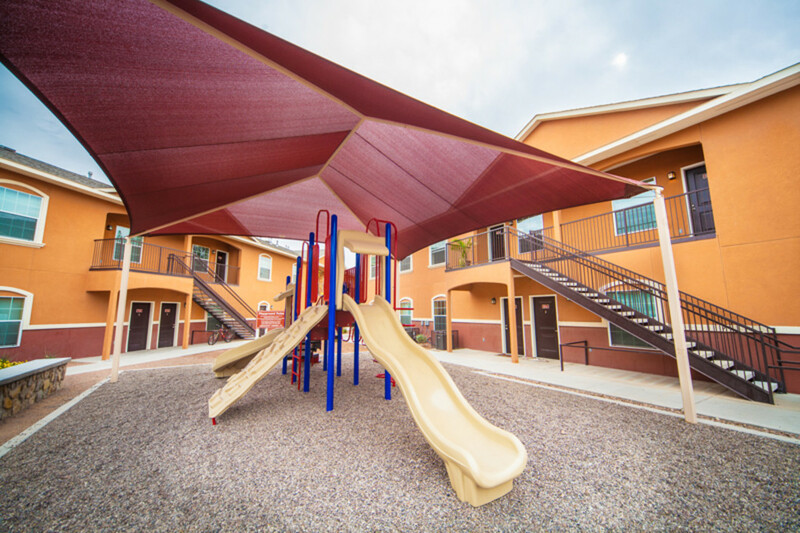 Our community encourages friendship and involvement among families. 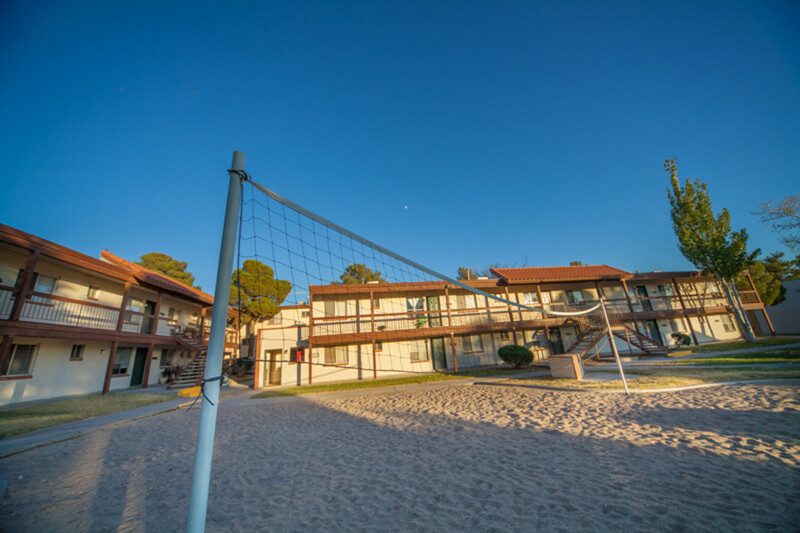 Resident activities are frequent. 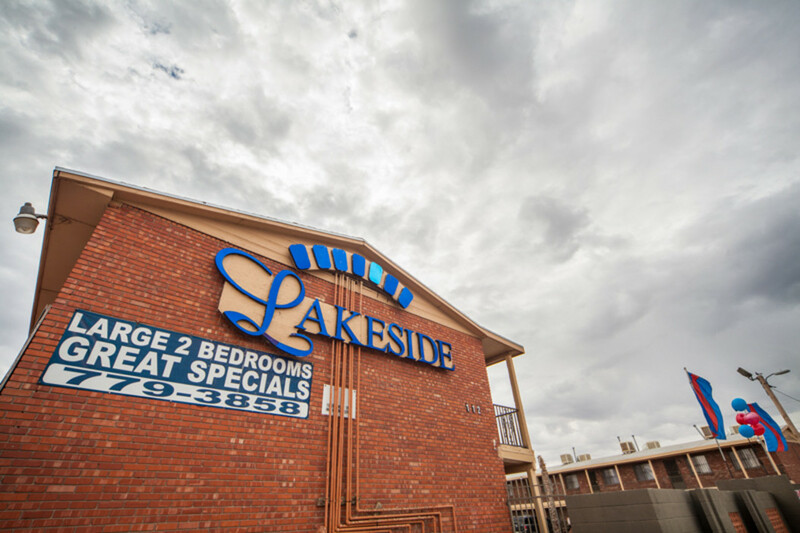 We invite you to become a part of the Lakeside experience. 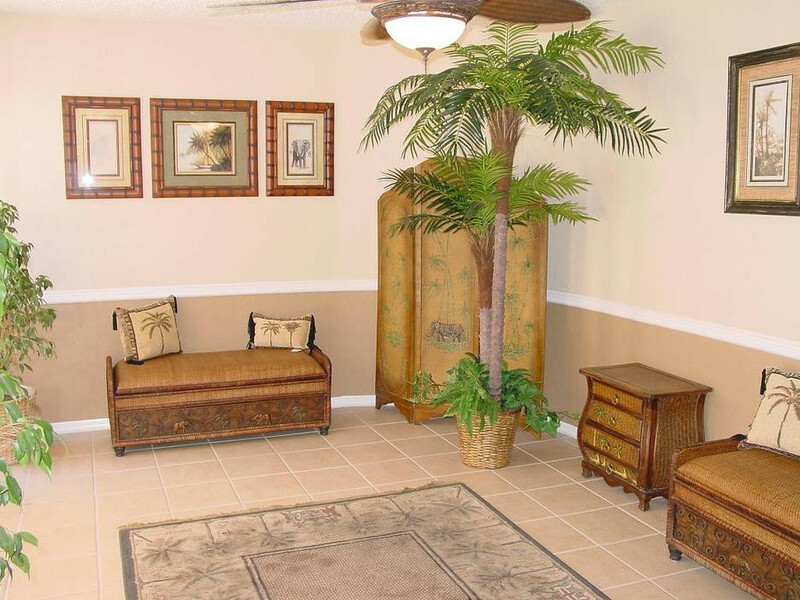 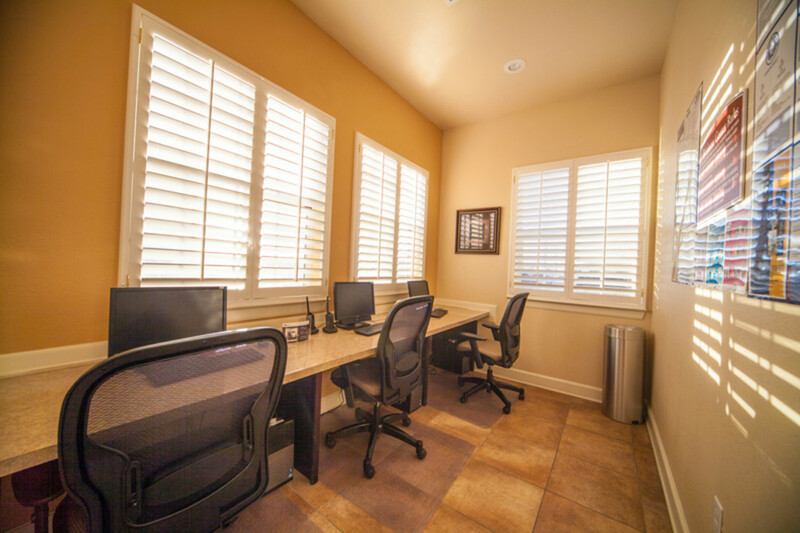 Your apartment home is your own private sanctuary and a quiet haven from the outside world. 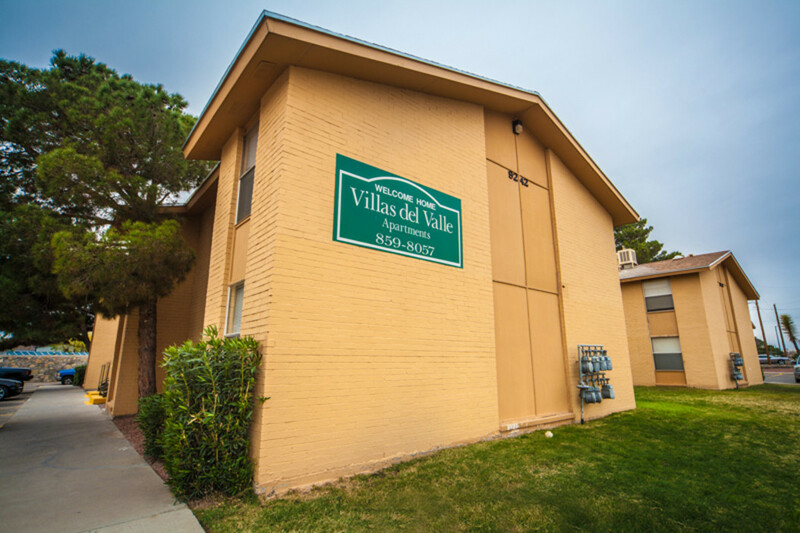 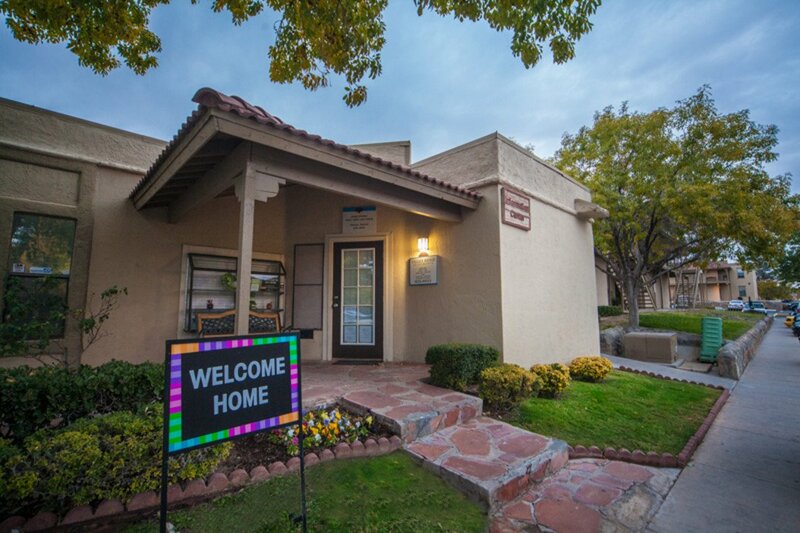 Come home to Villas del Valle.